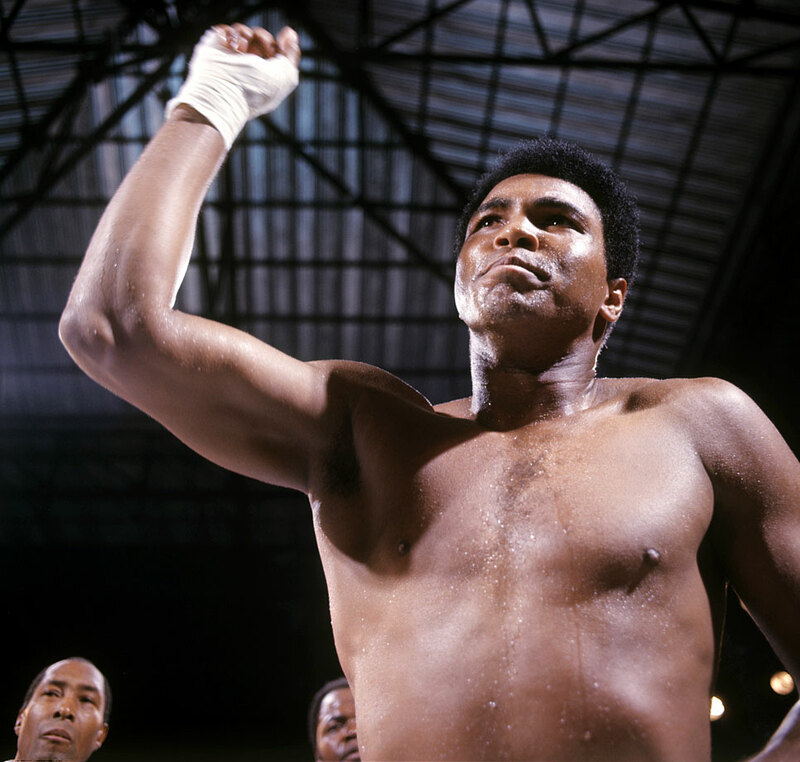 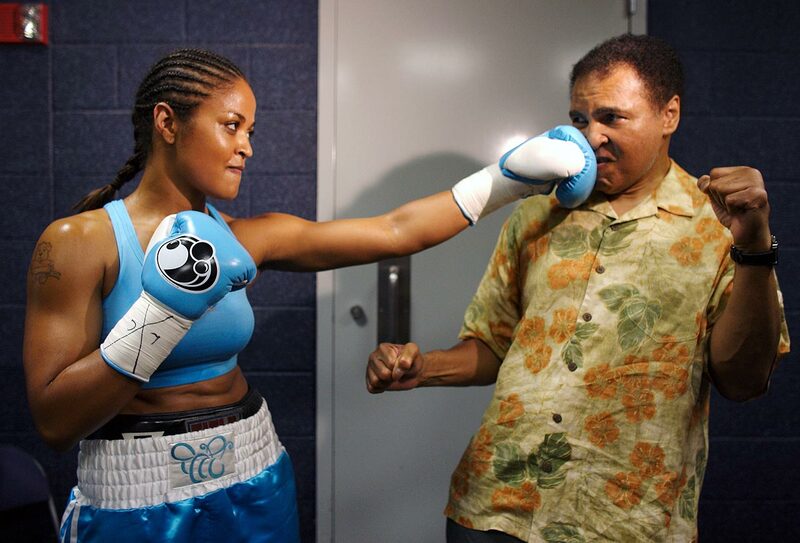 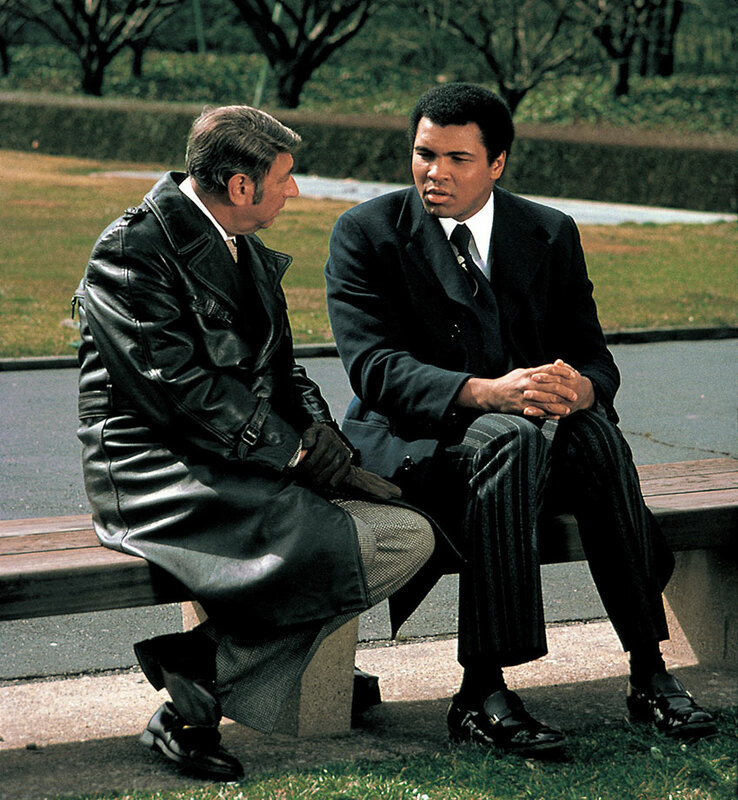 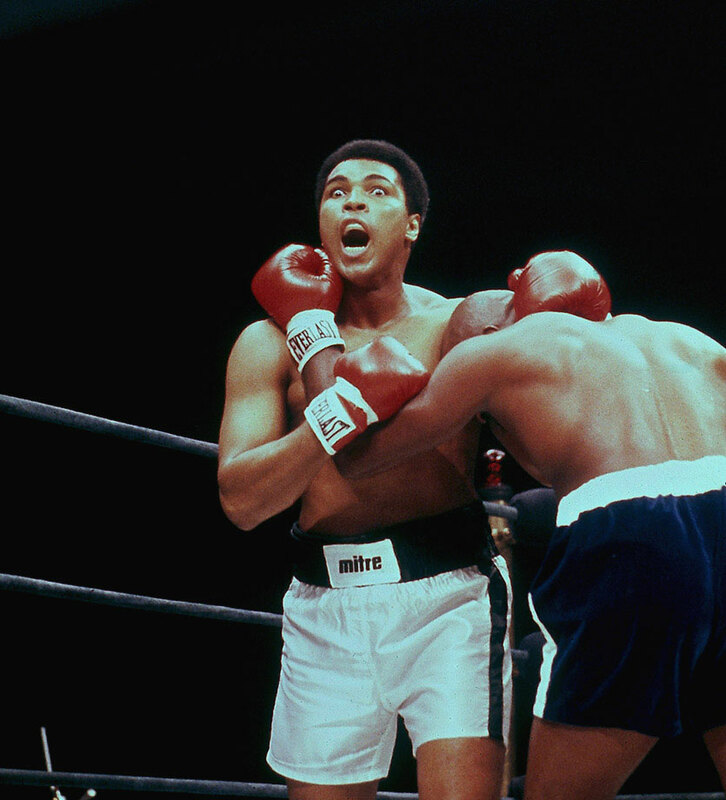 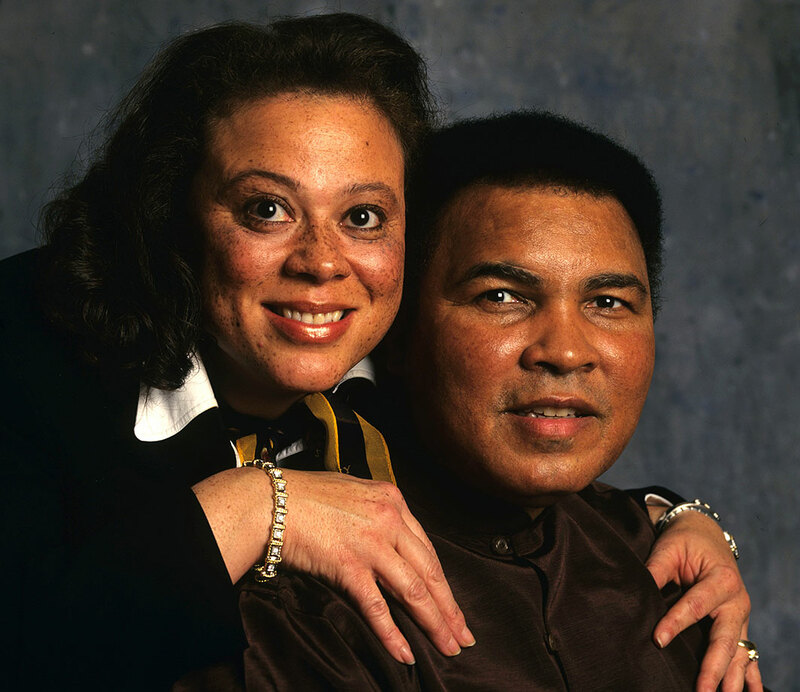 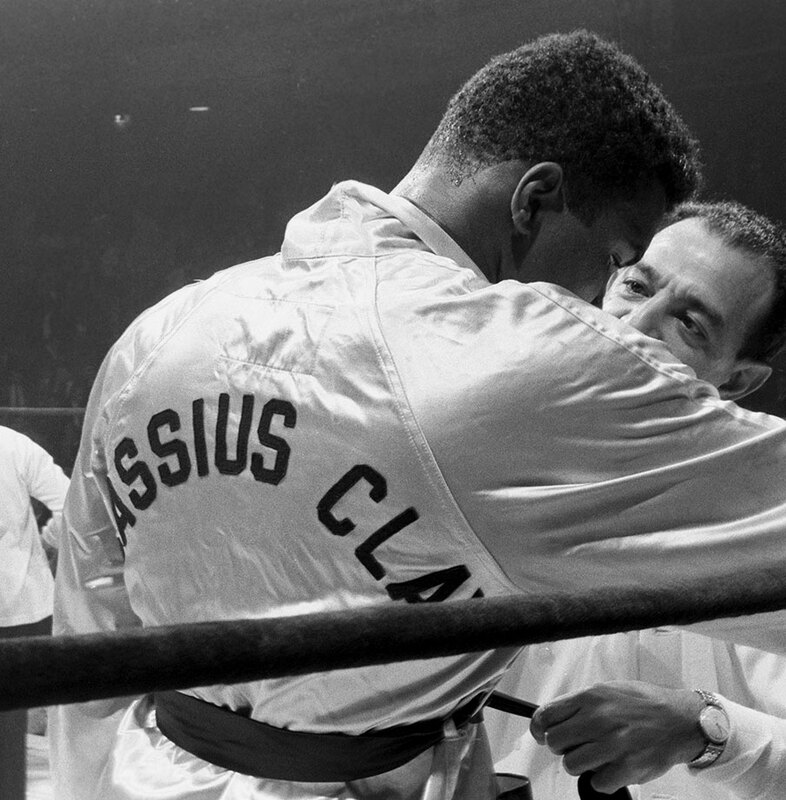 Muhammad Ali’s daughter Hana shared a story of her father’s final moments. 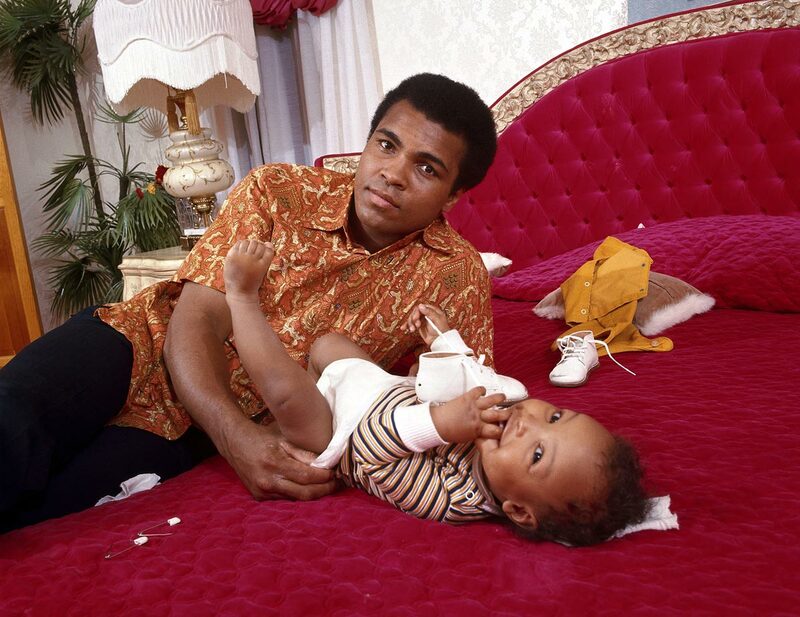 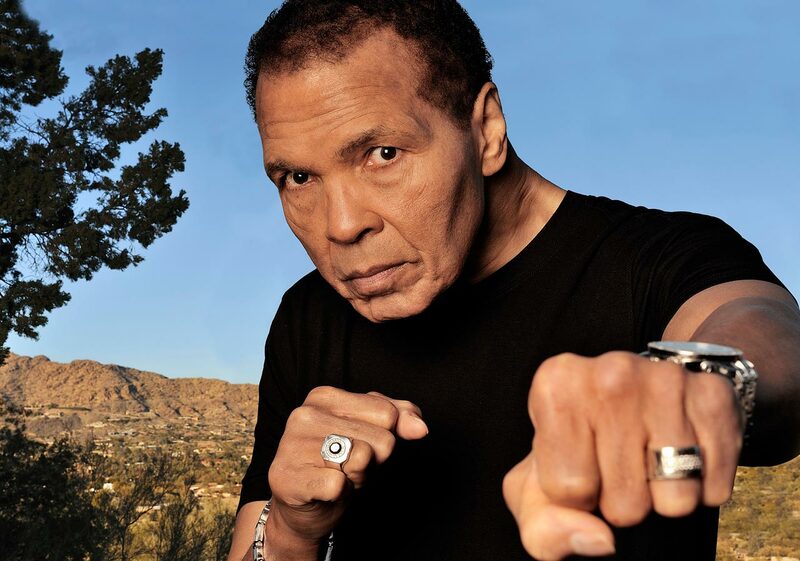 Muhammad Ali’s daughter Hana shared a remarkable story of her father’s final moments in a Twitter post published on Saturday. 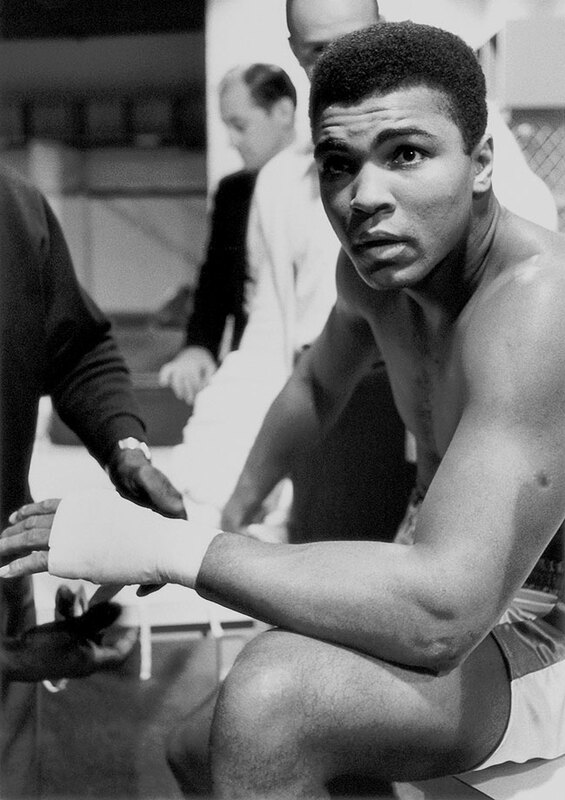 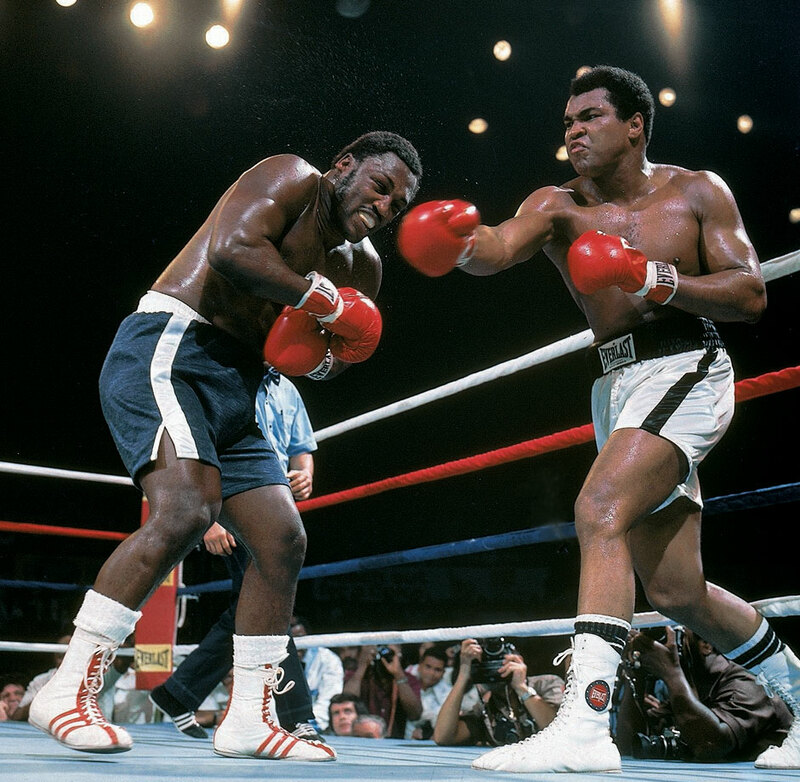 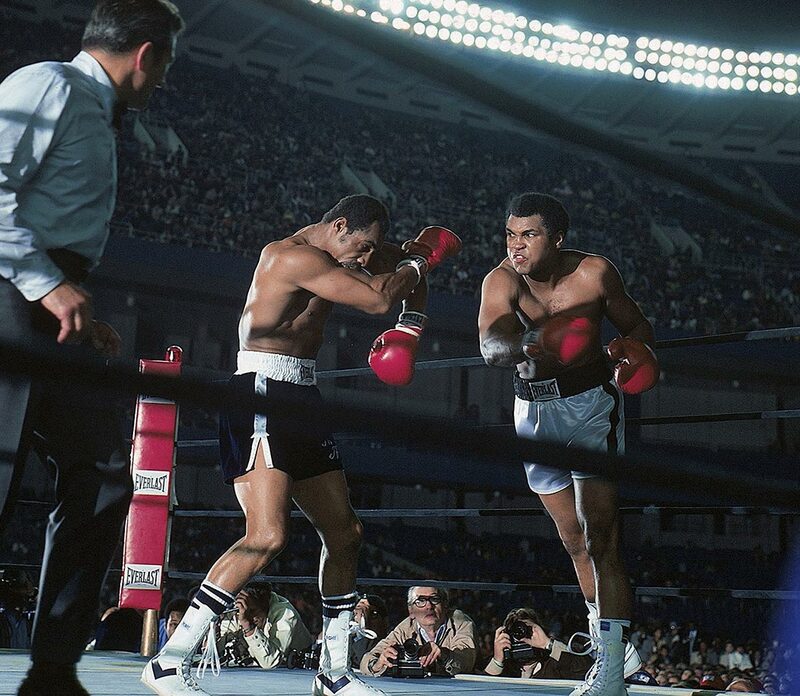 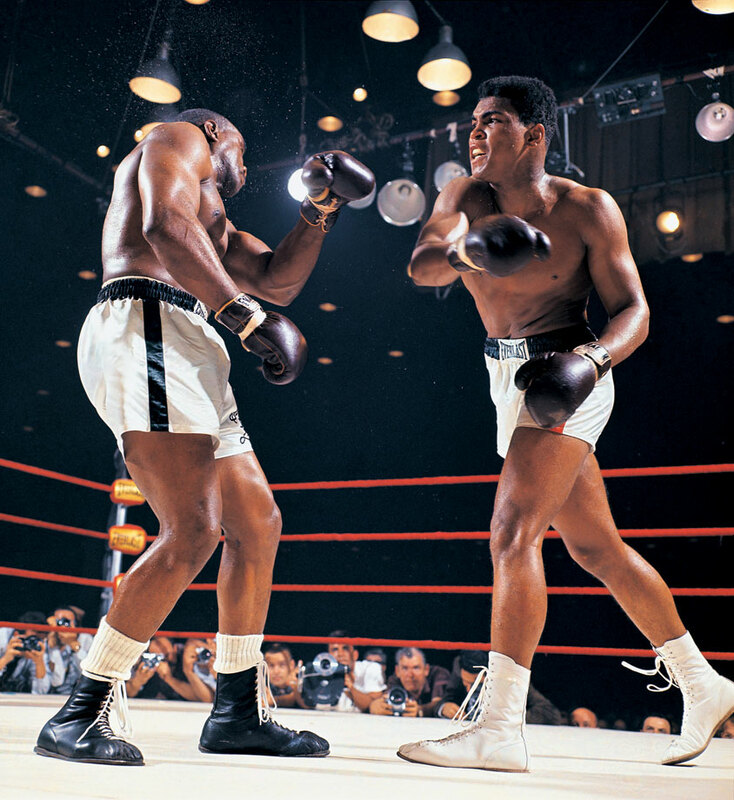 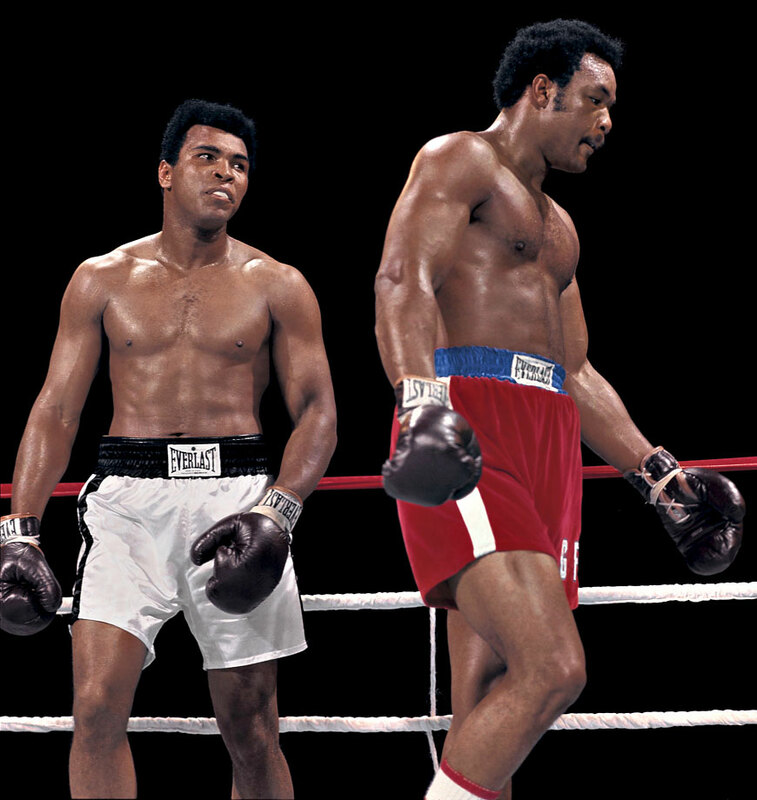 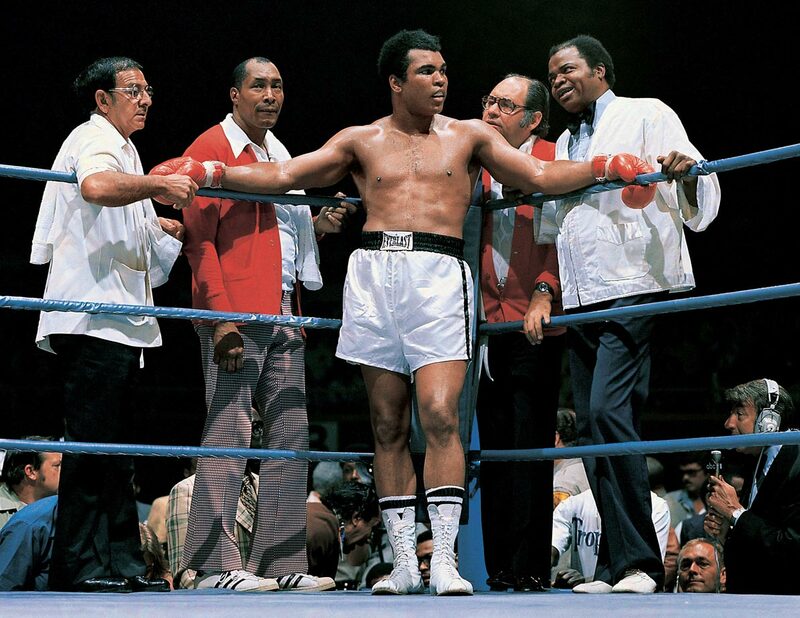 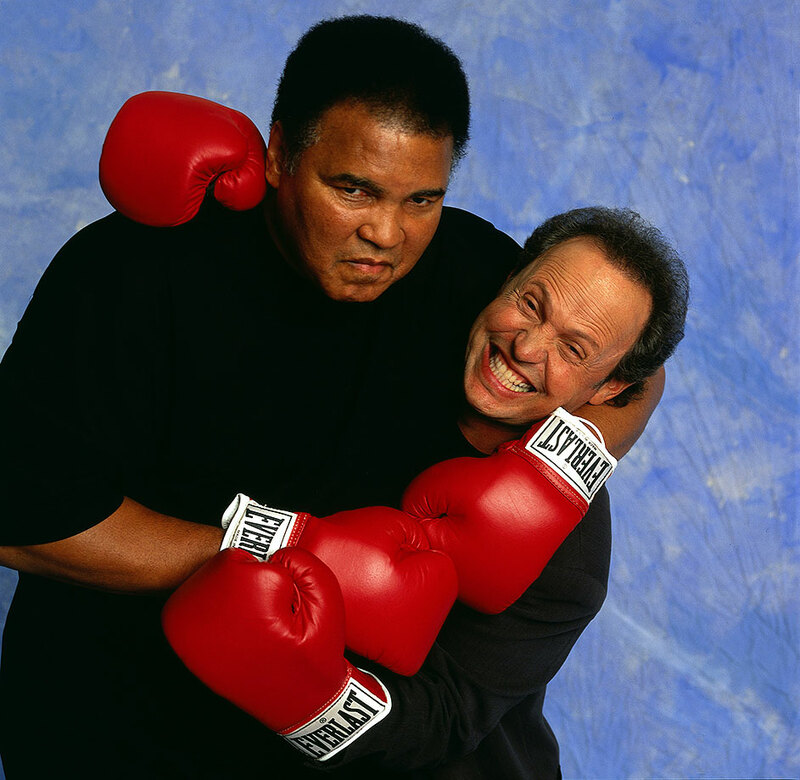 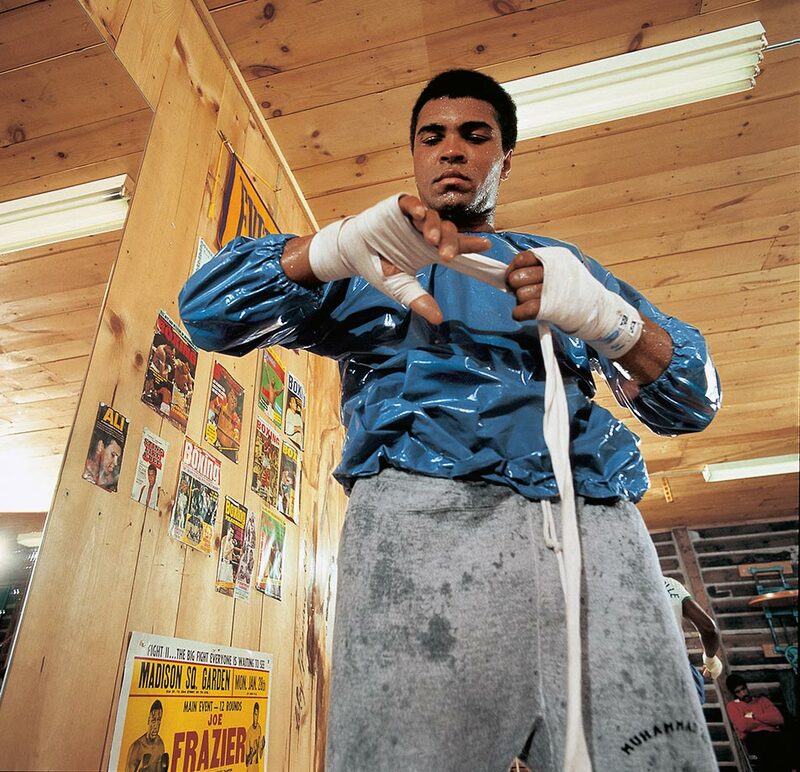 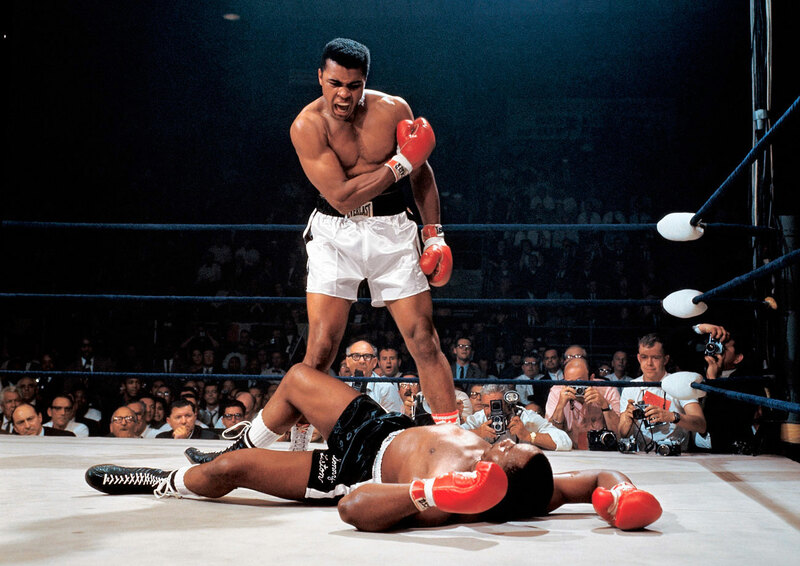 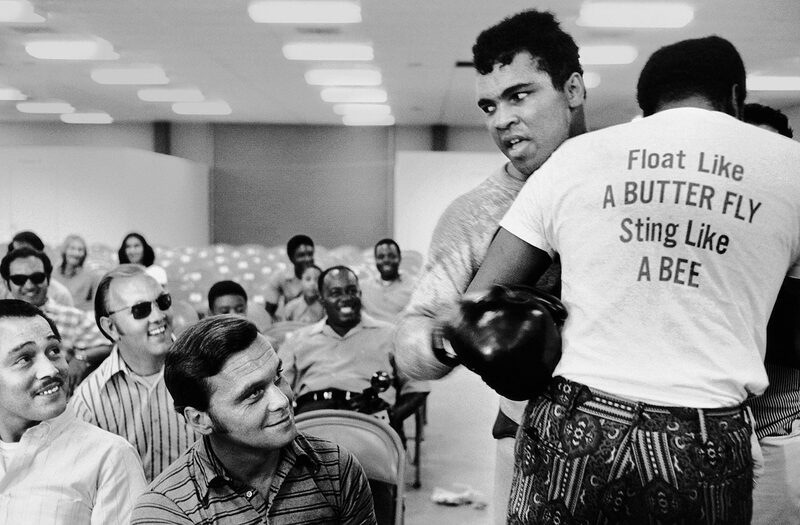 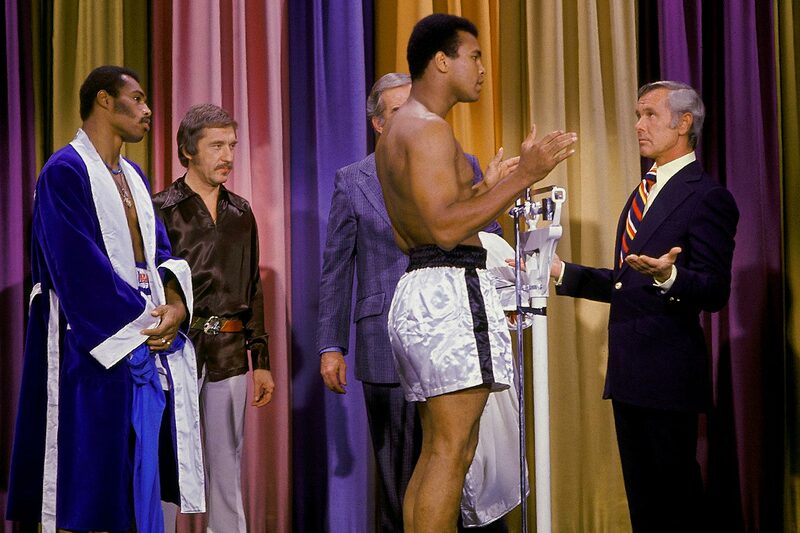 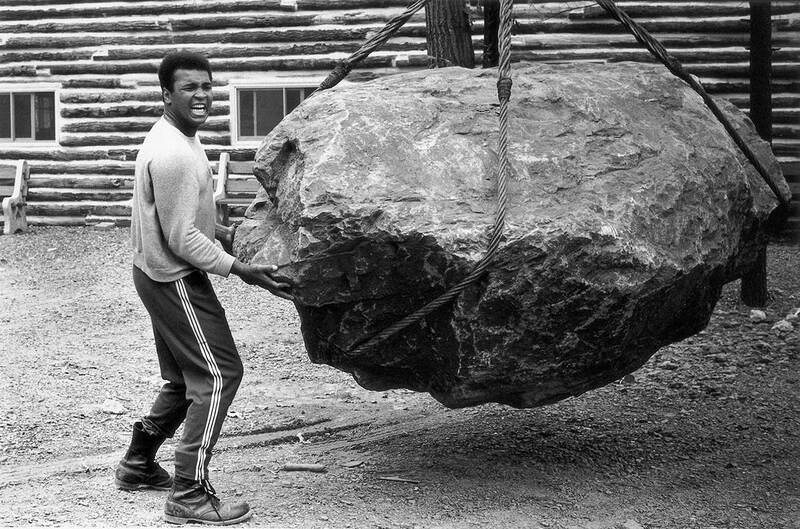 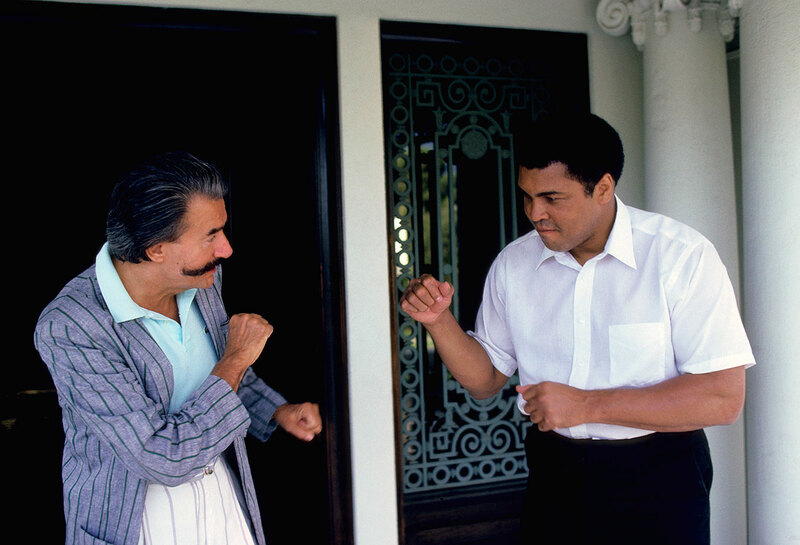 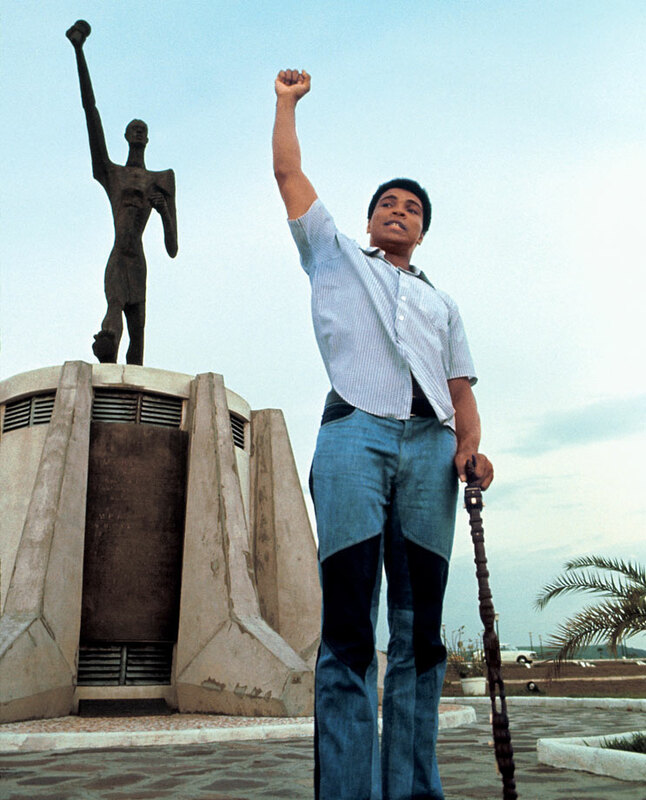 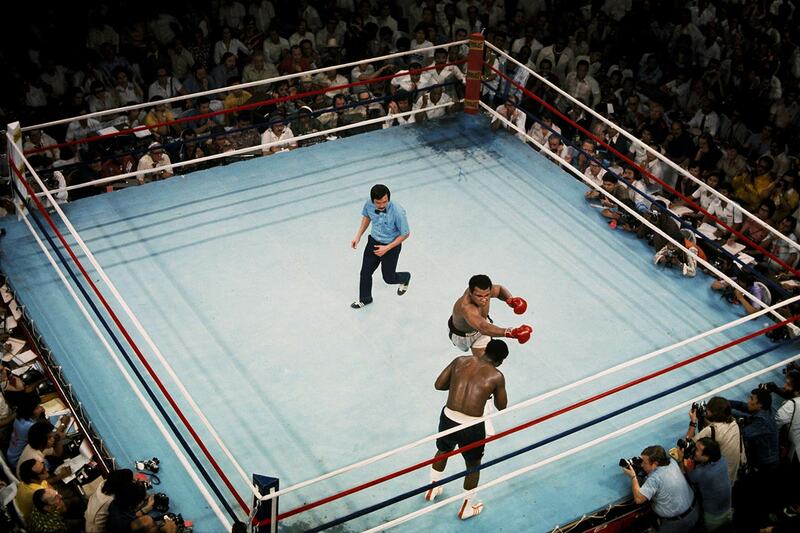 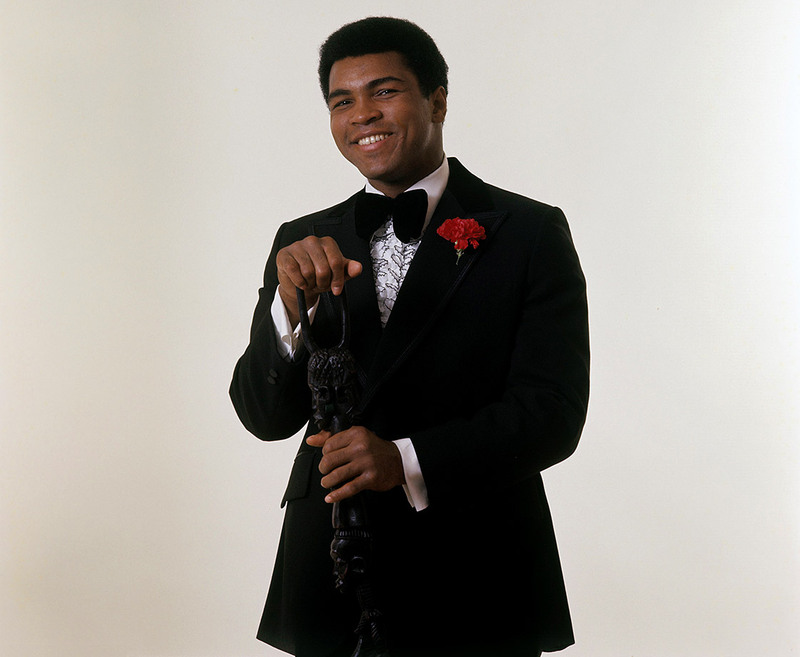 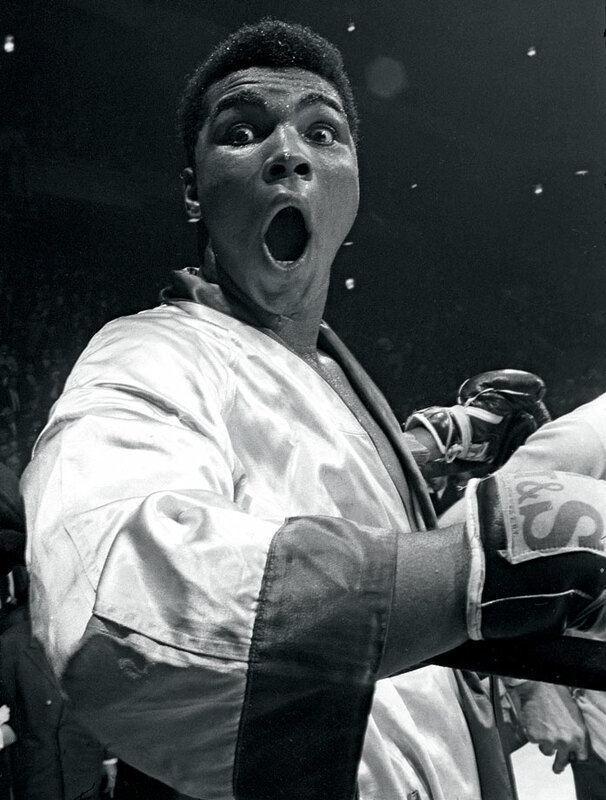 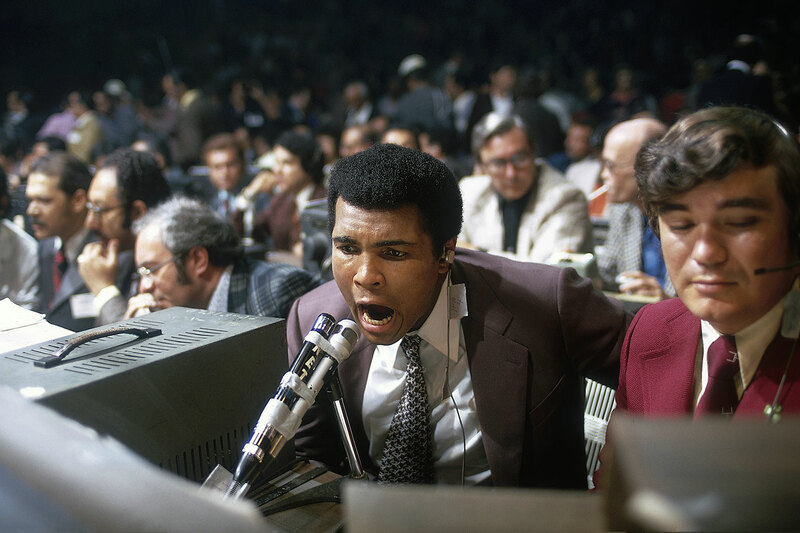 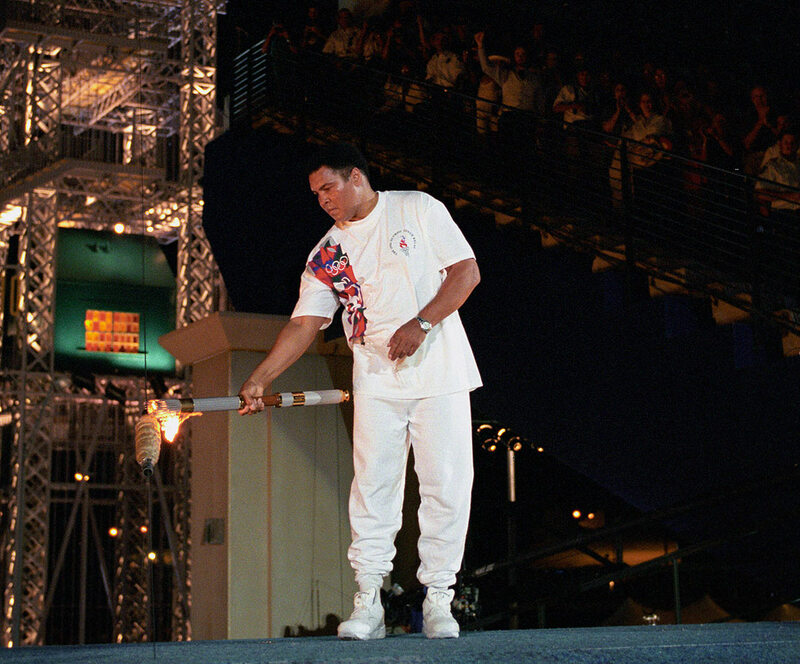 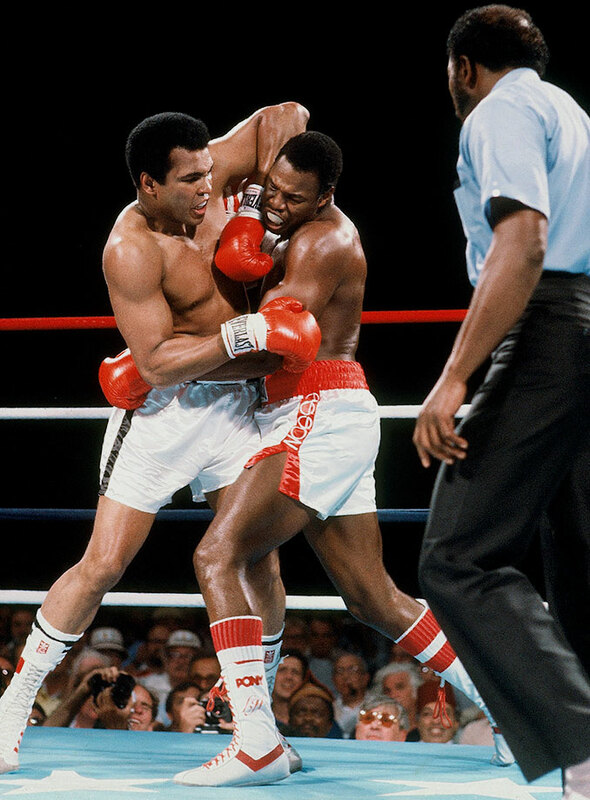 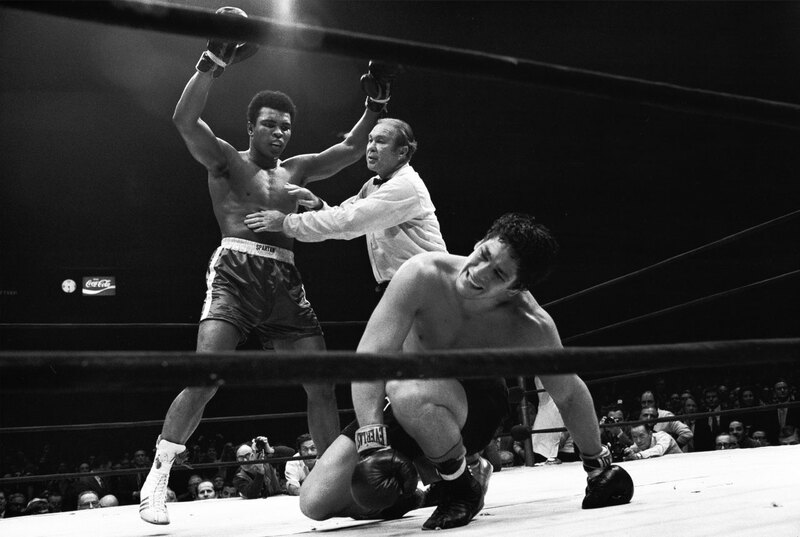 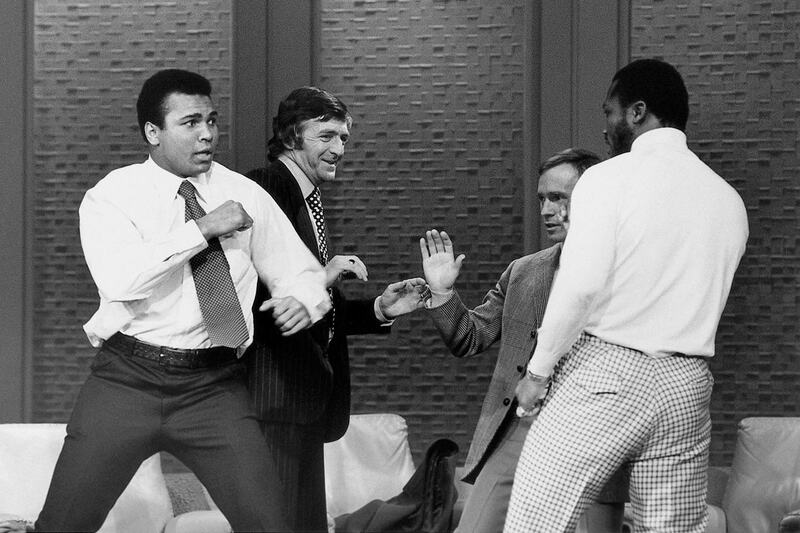 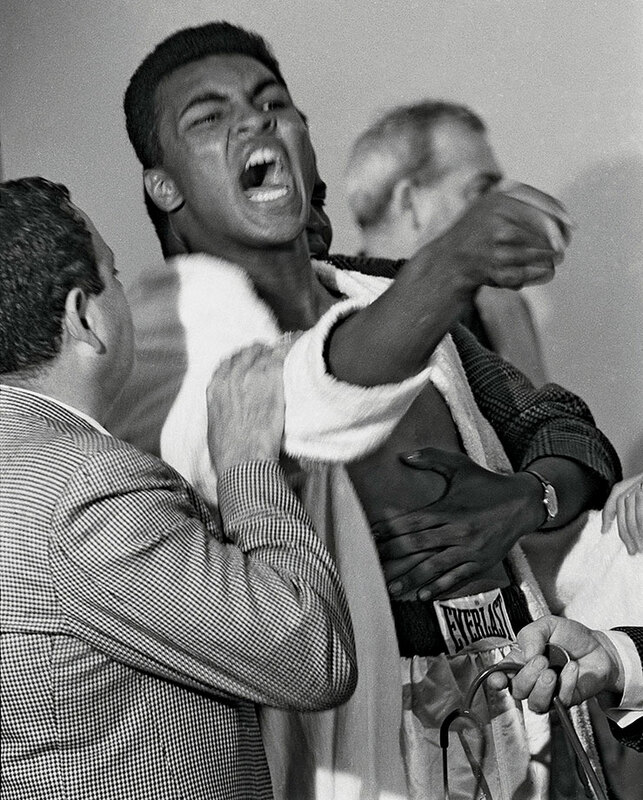 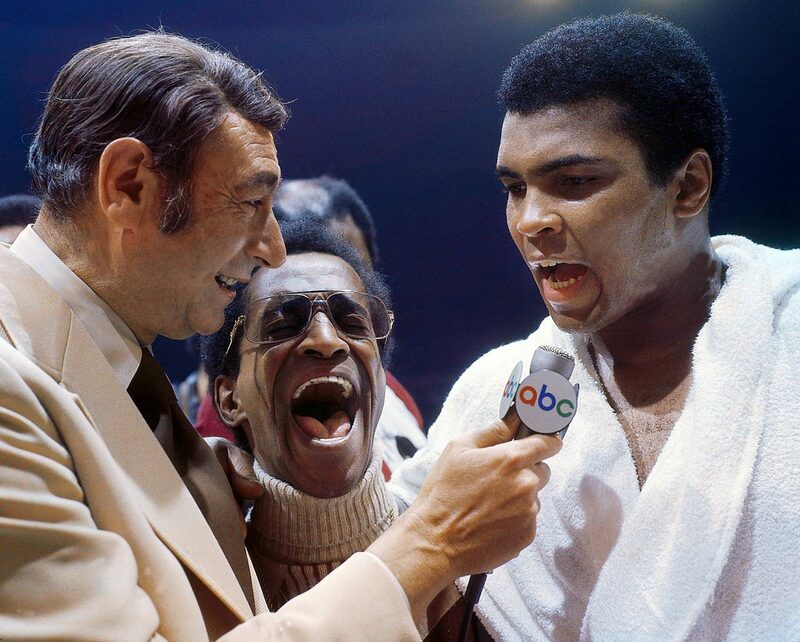 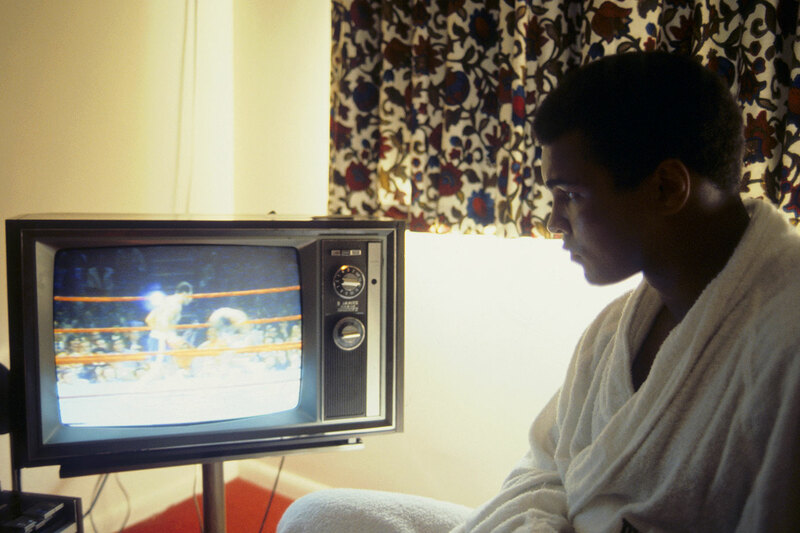 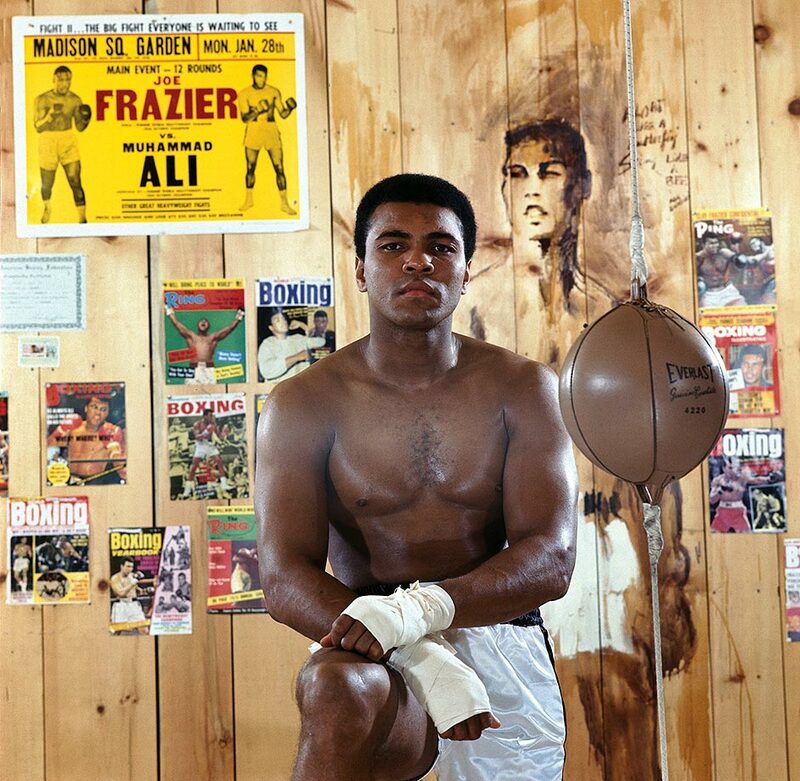 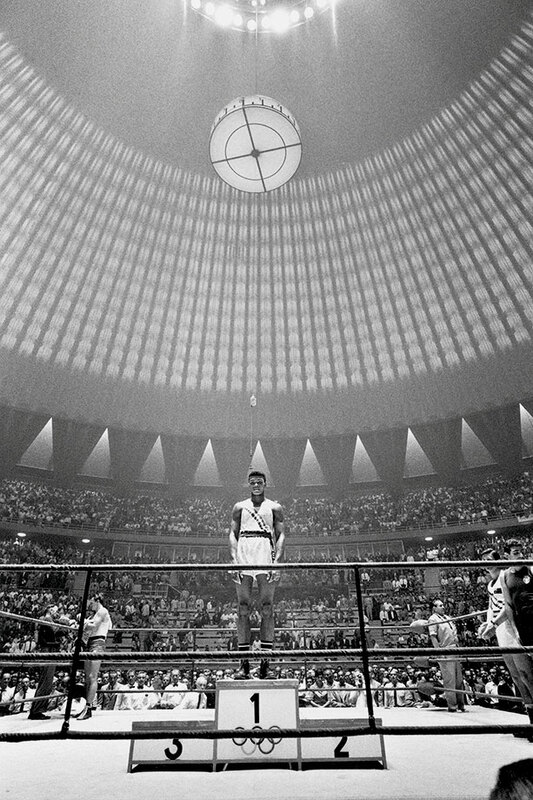 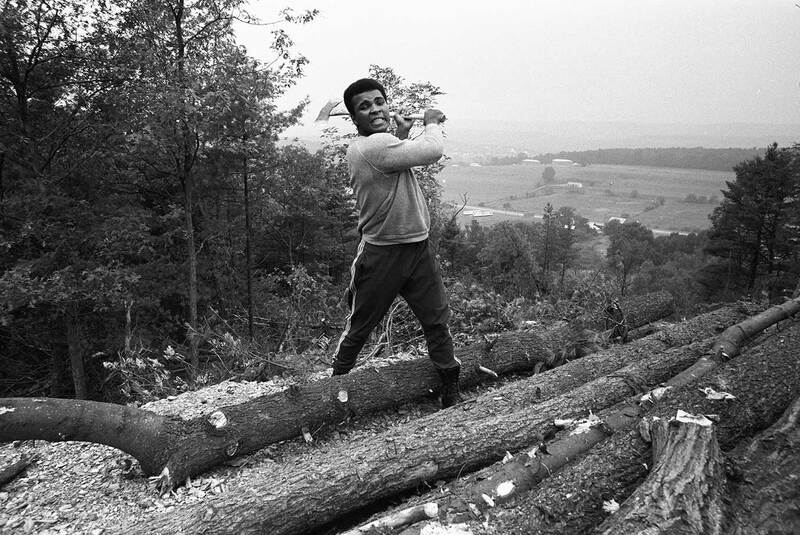 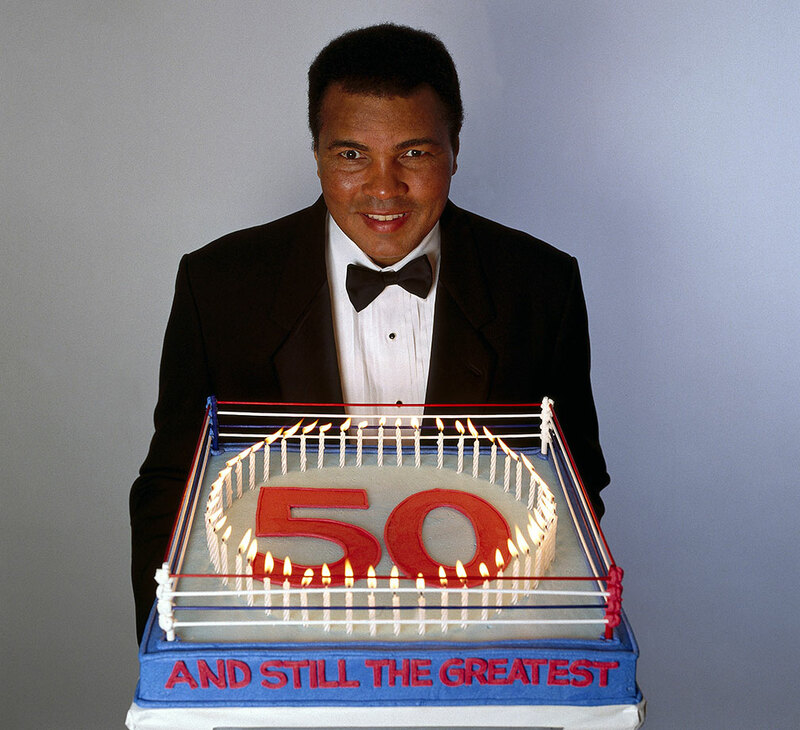 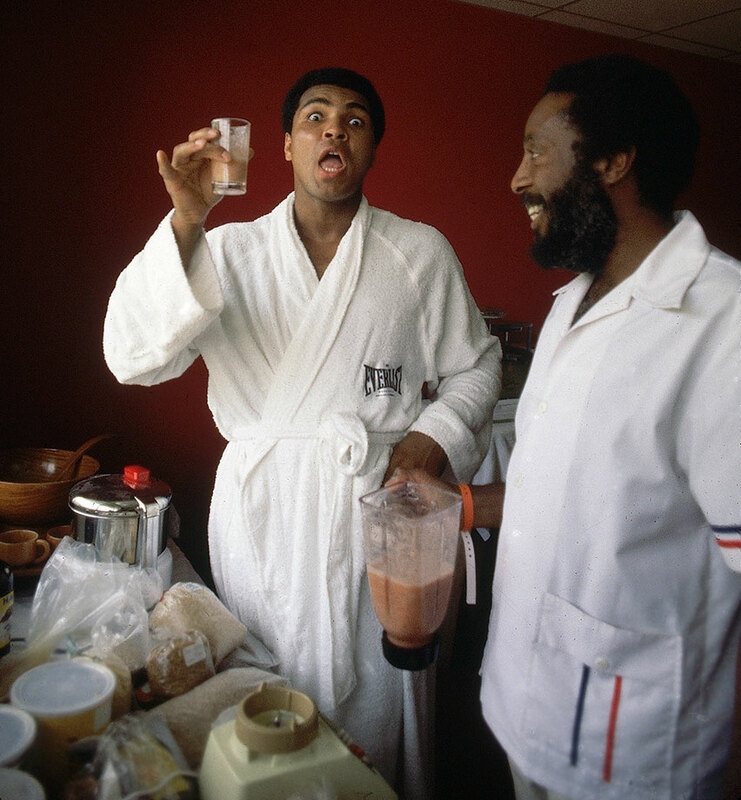 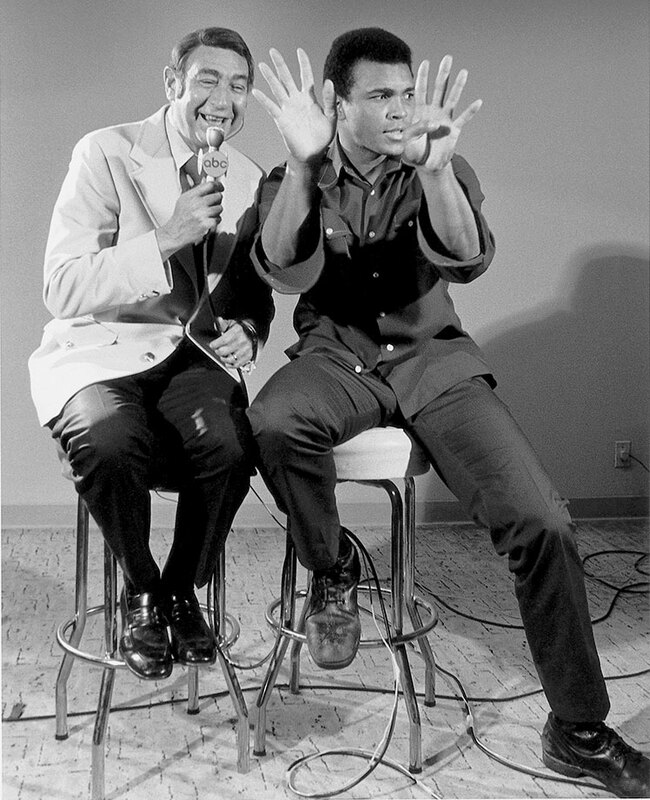 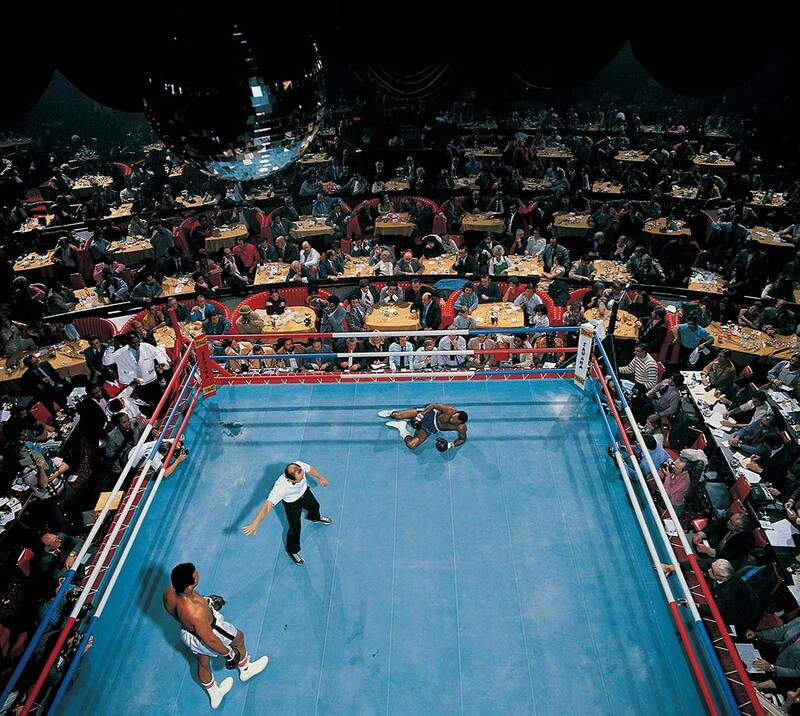 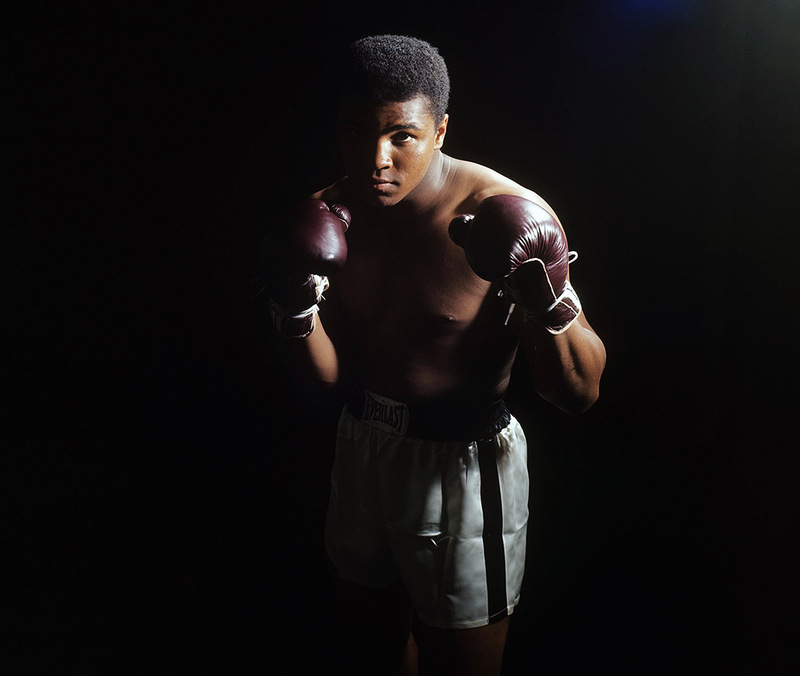 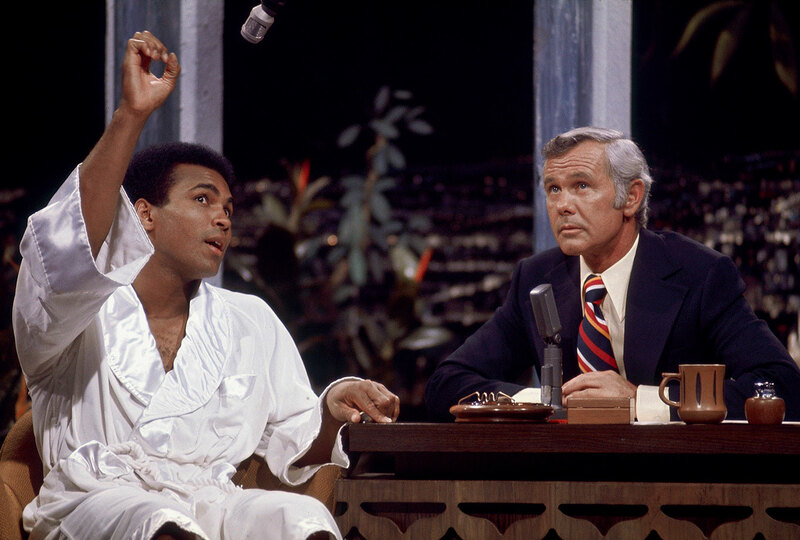 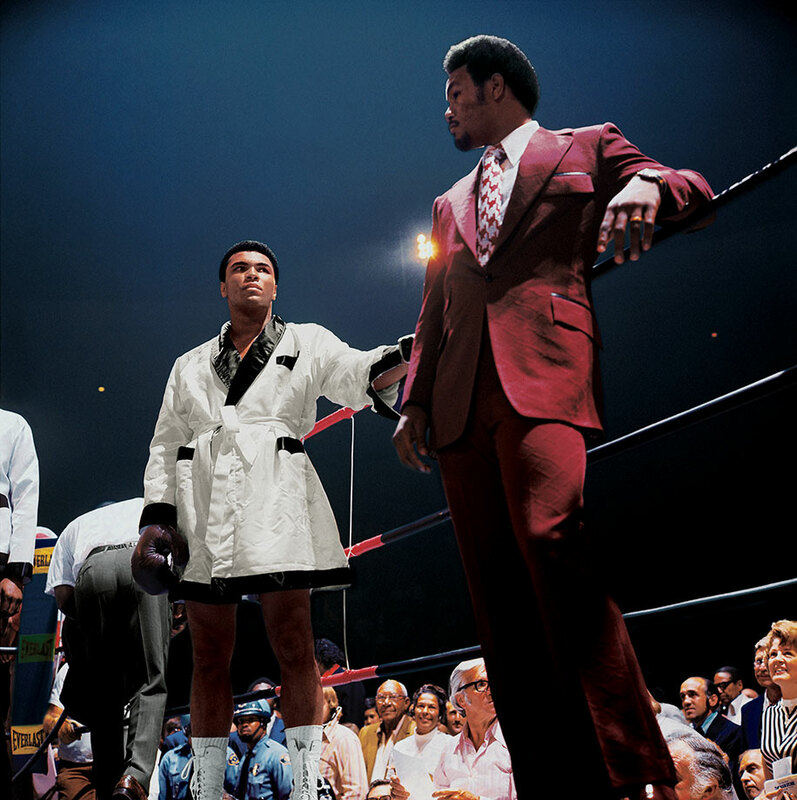 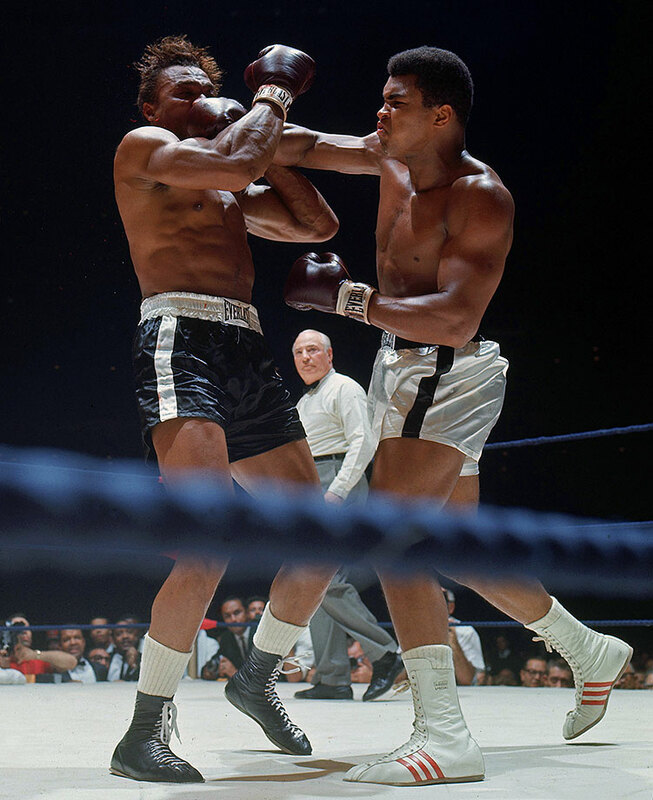 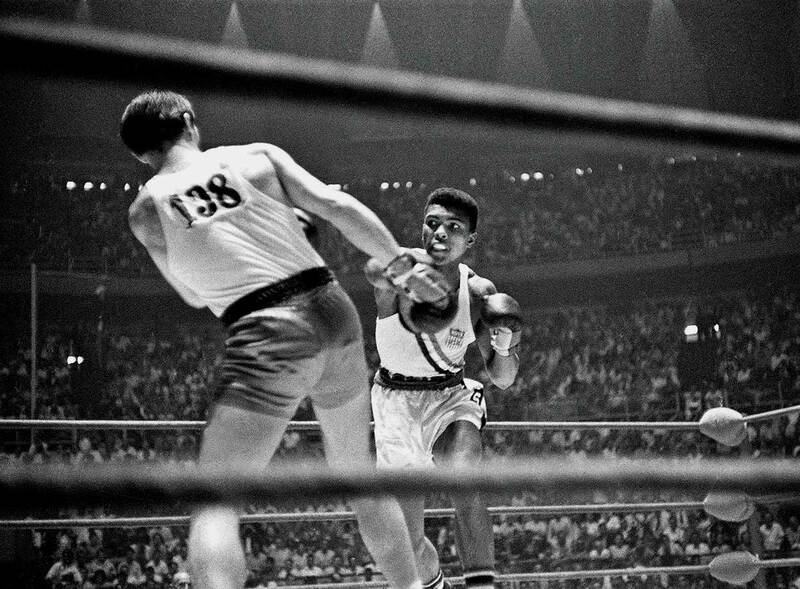 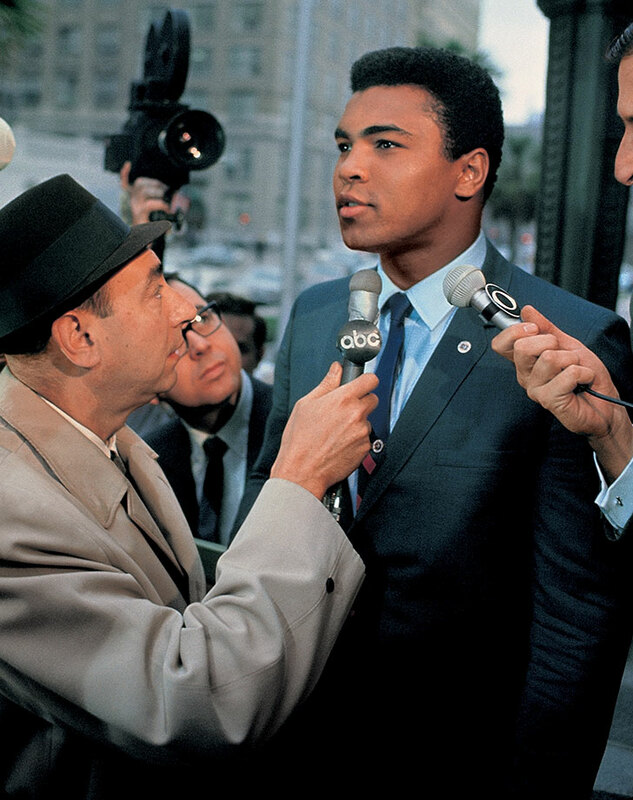 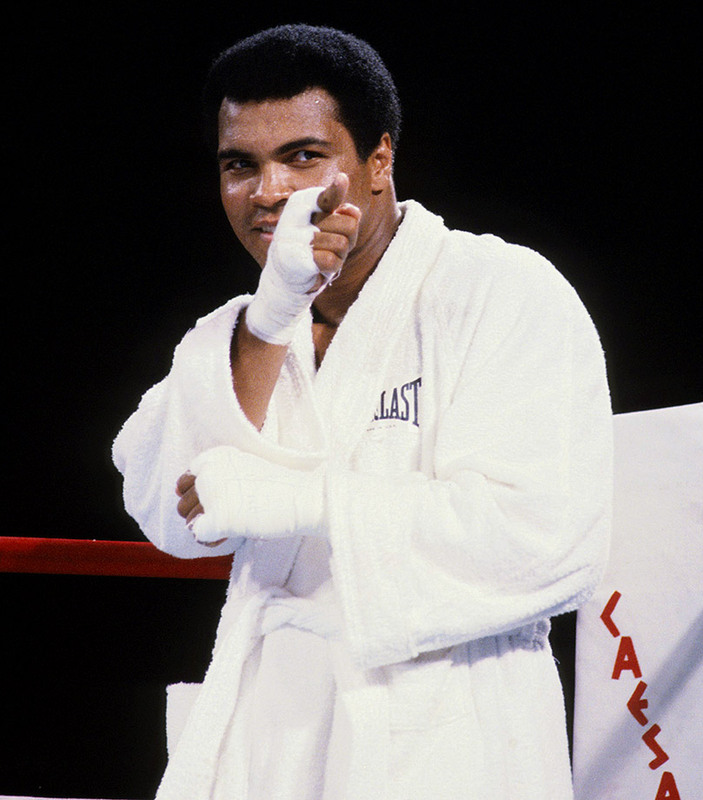 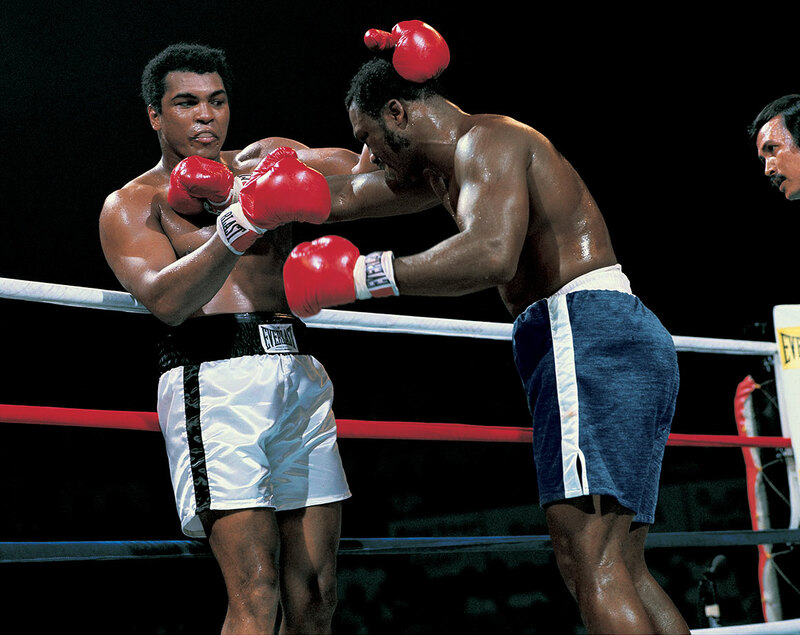 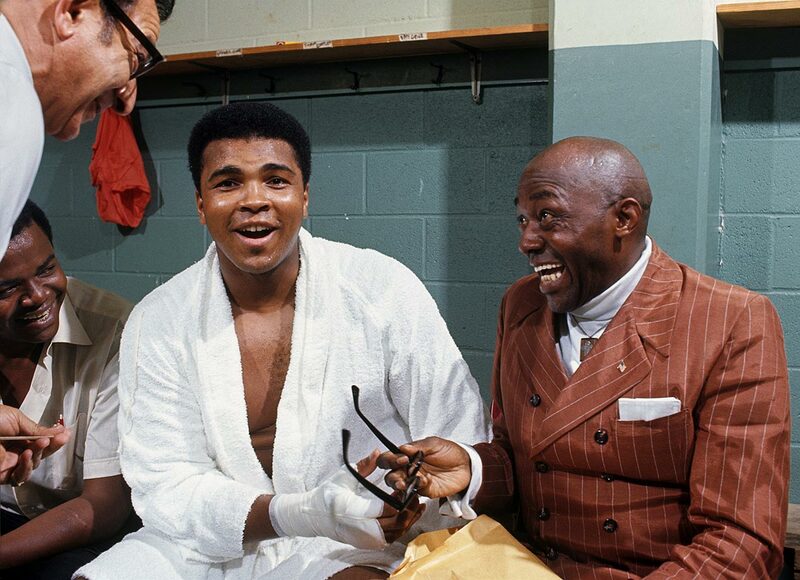 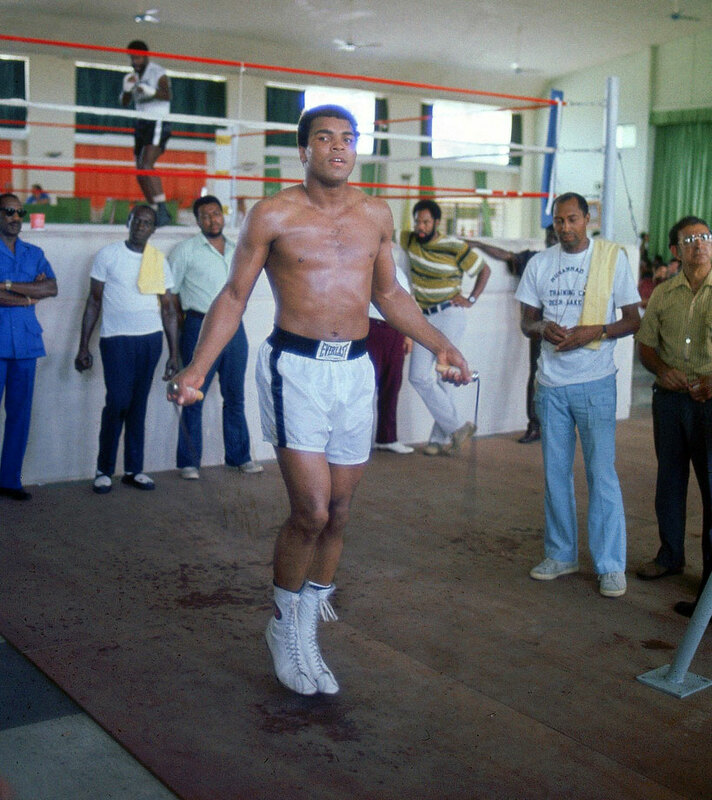 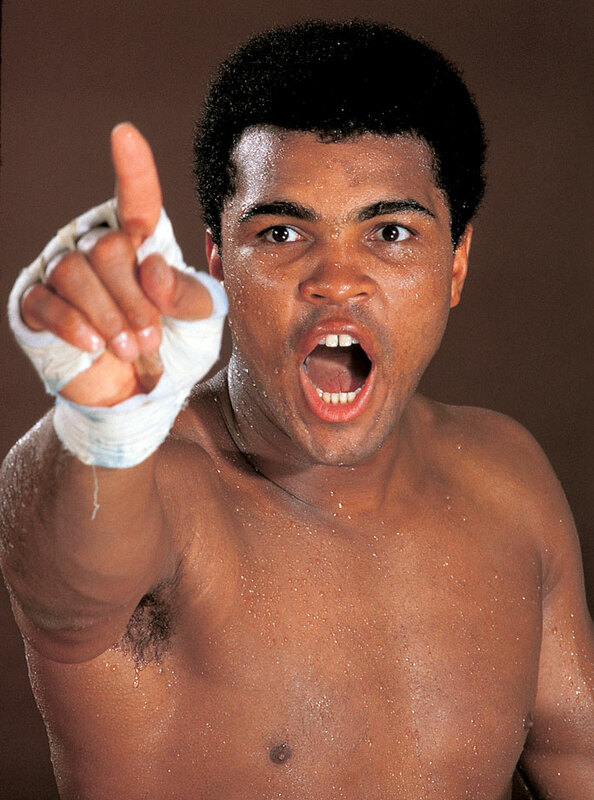 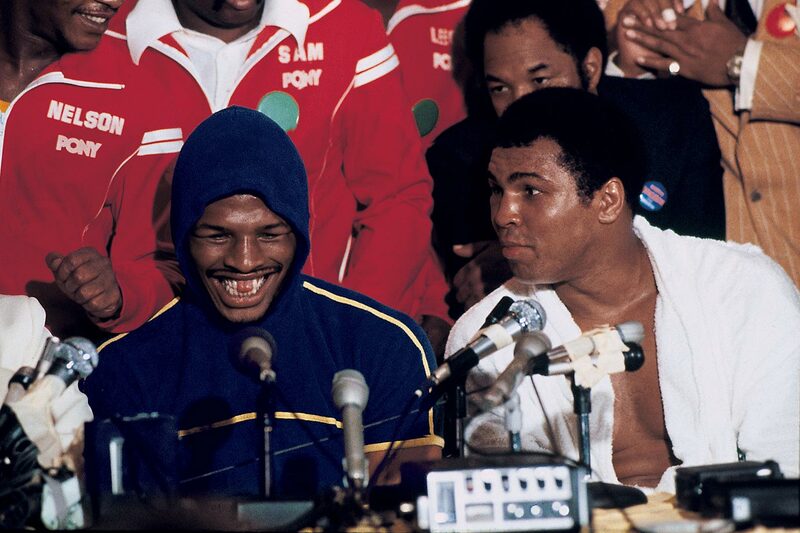 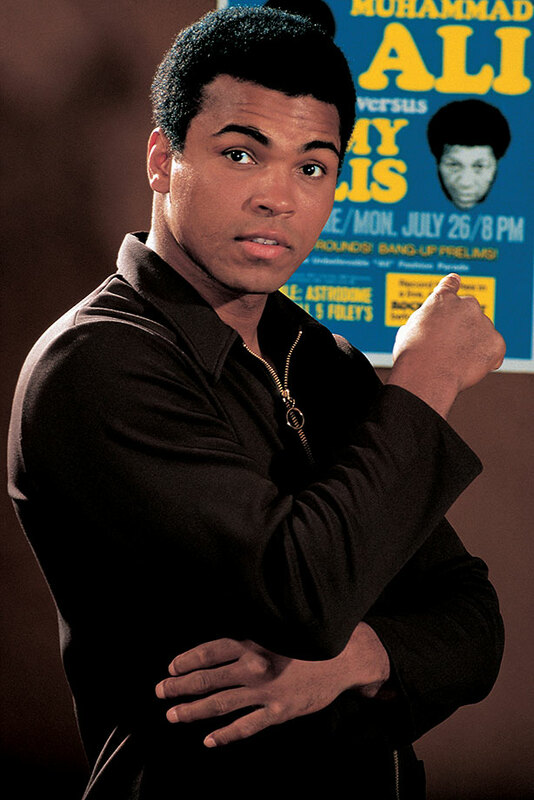 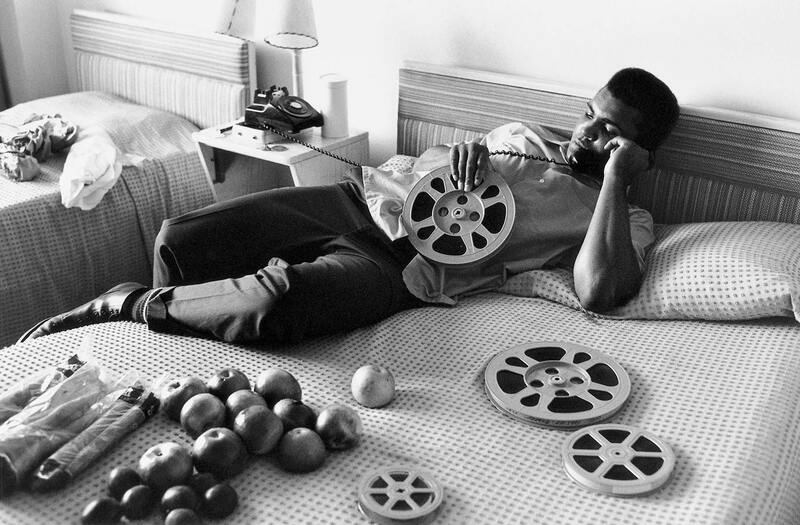 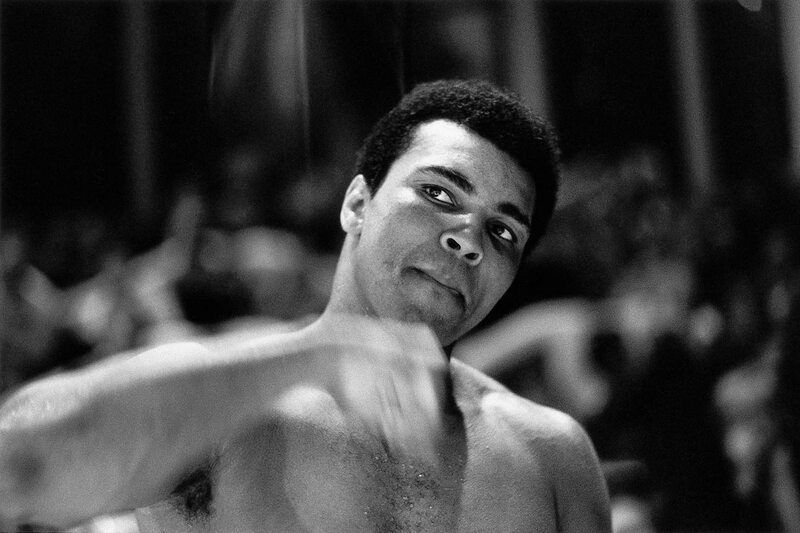 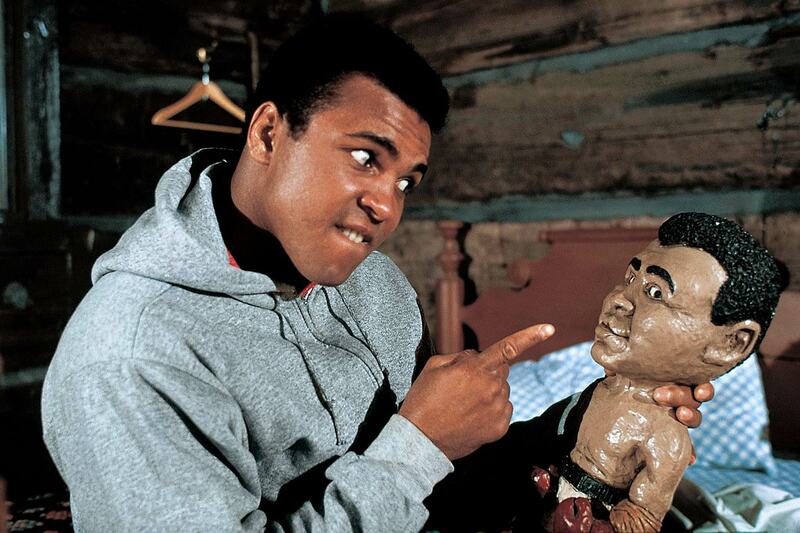 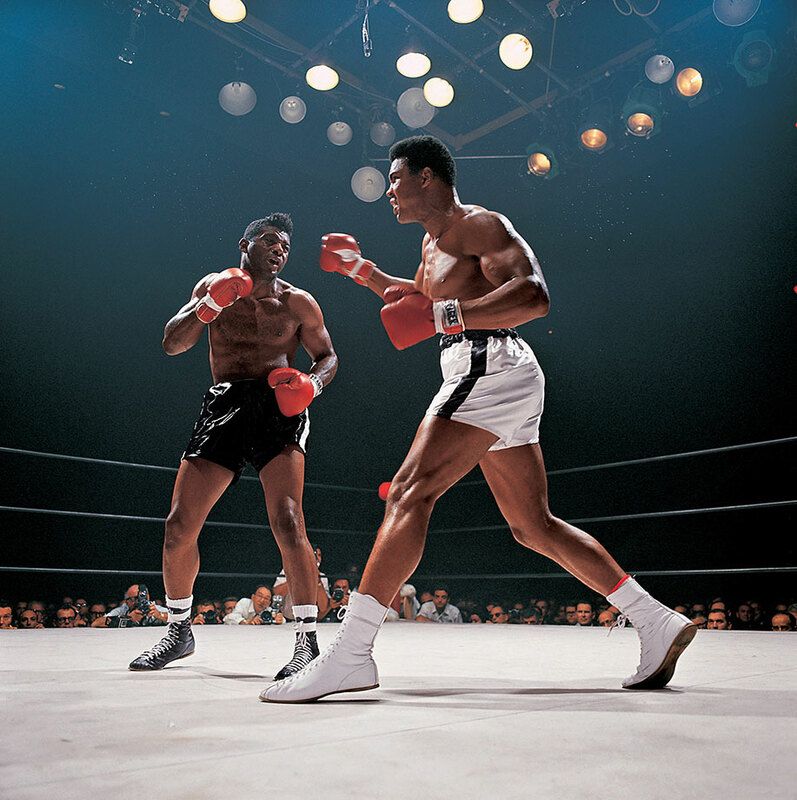 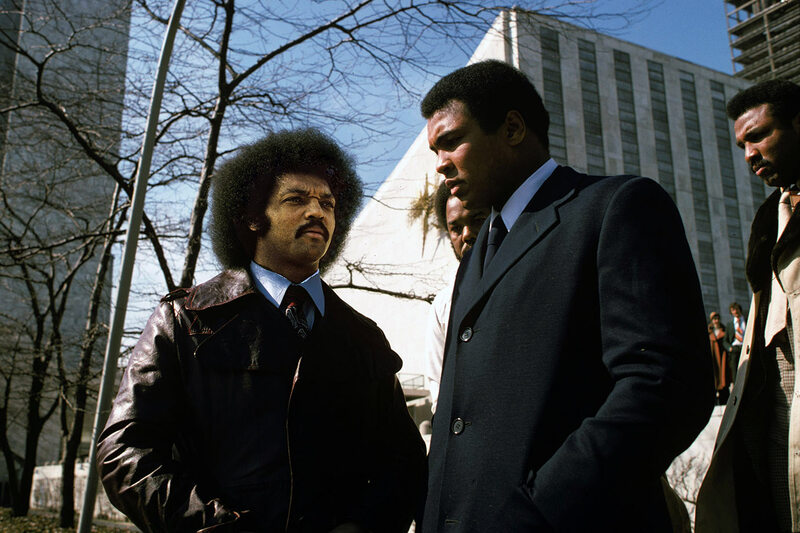 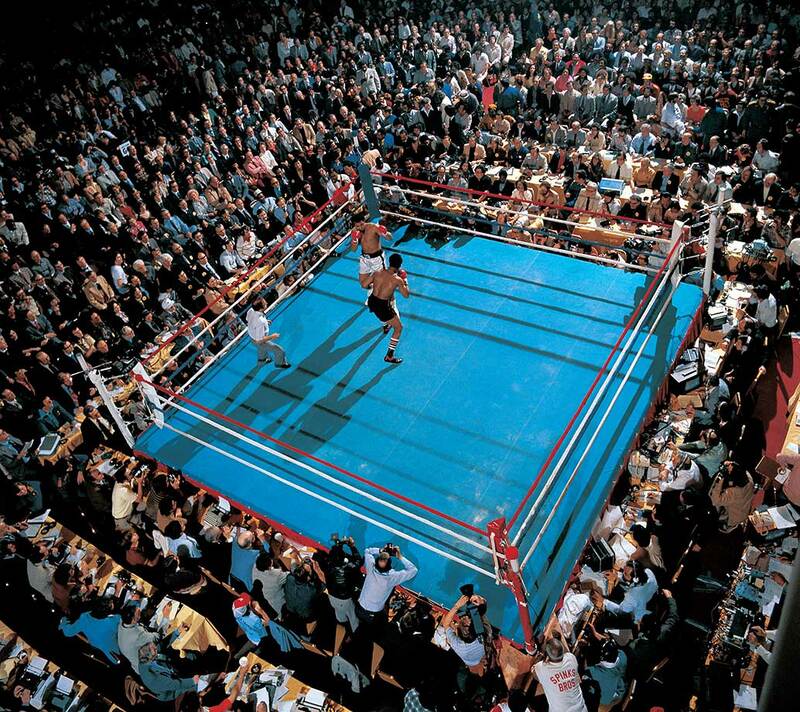 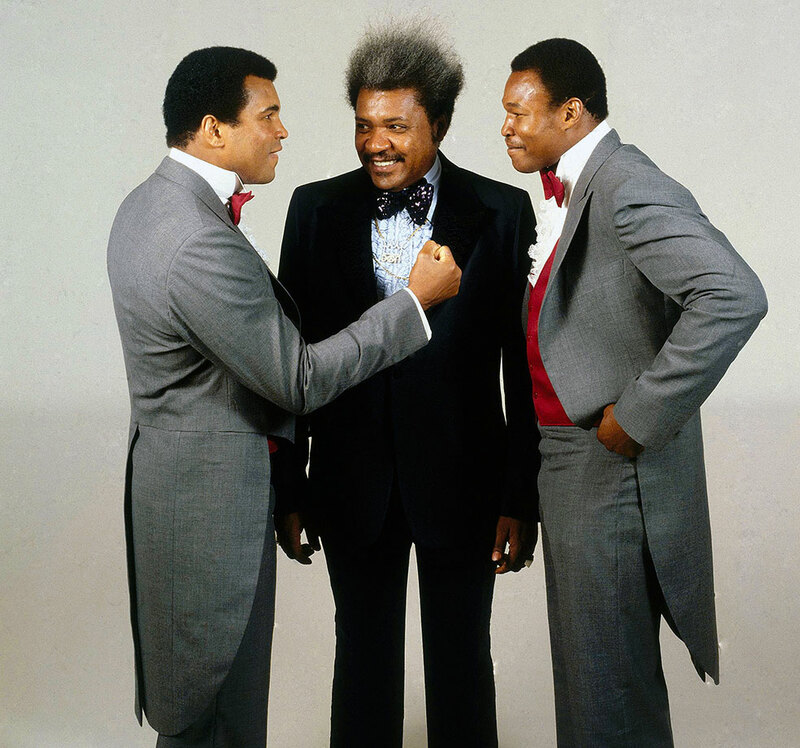 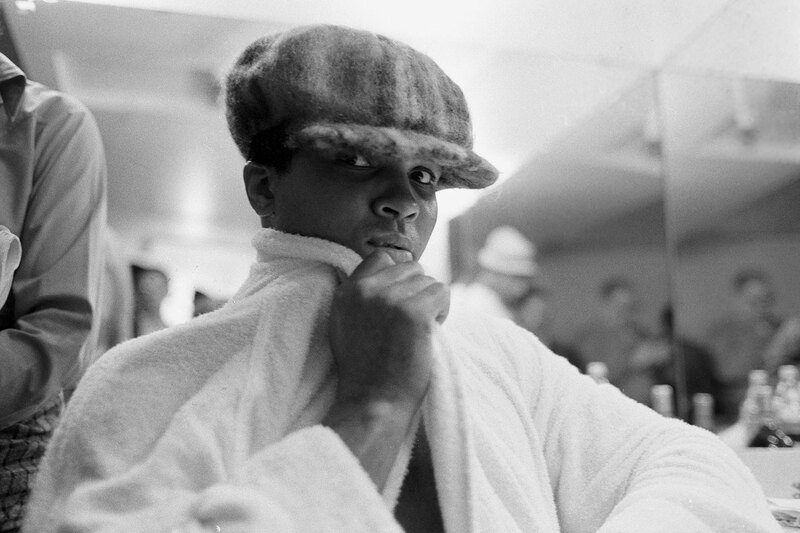 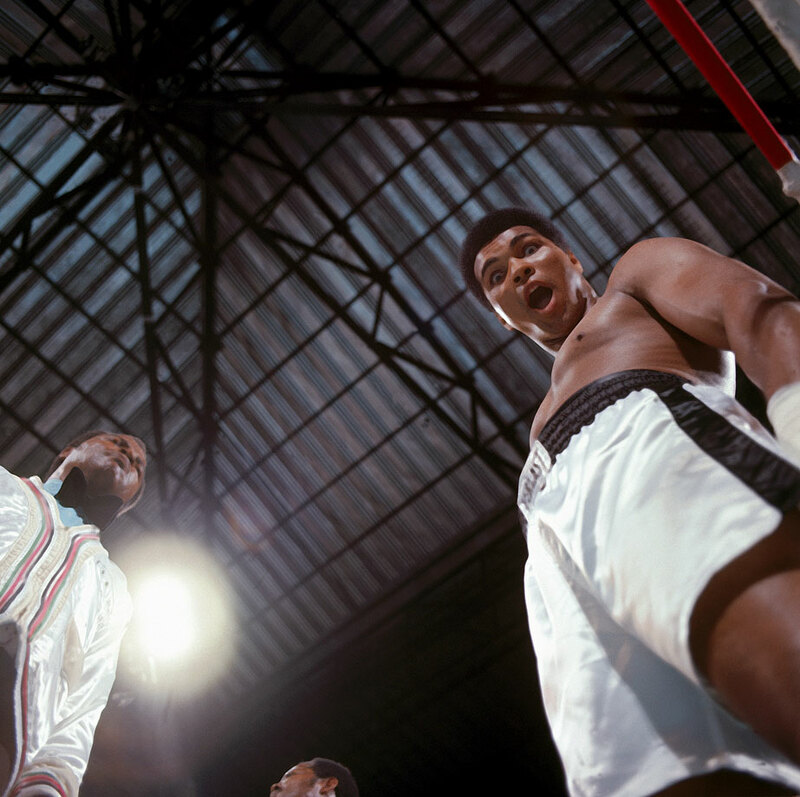 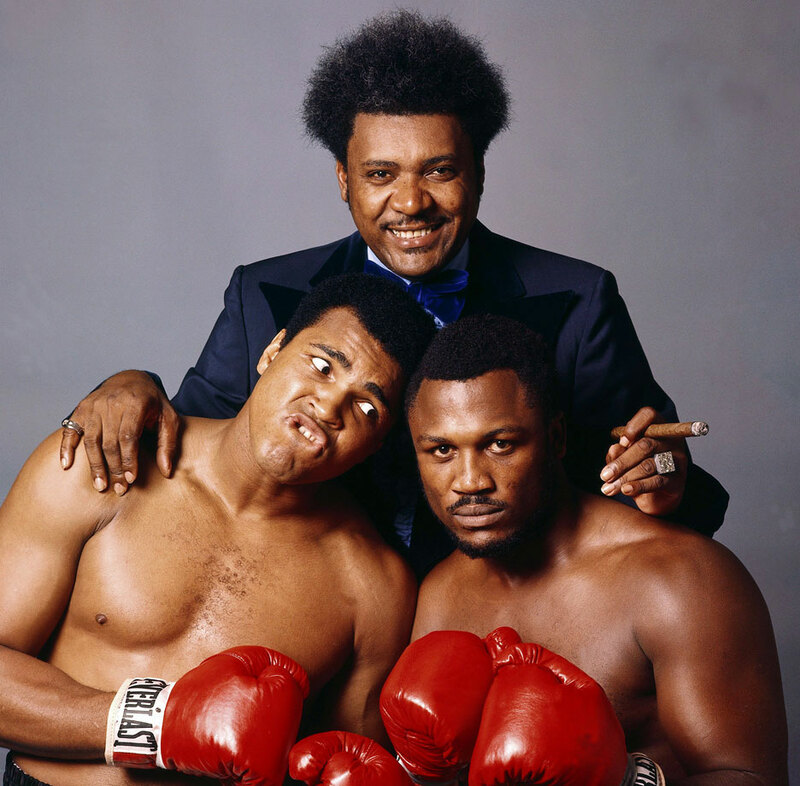 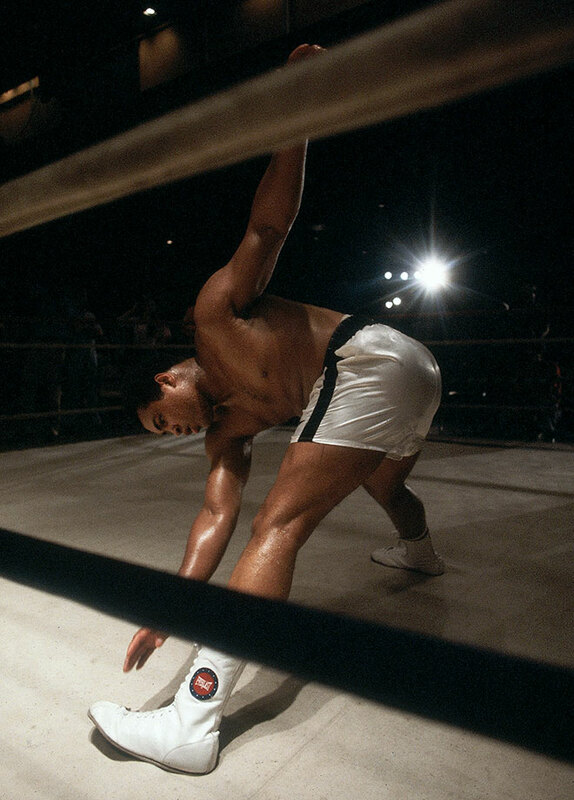 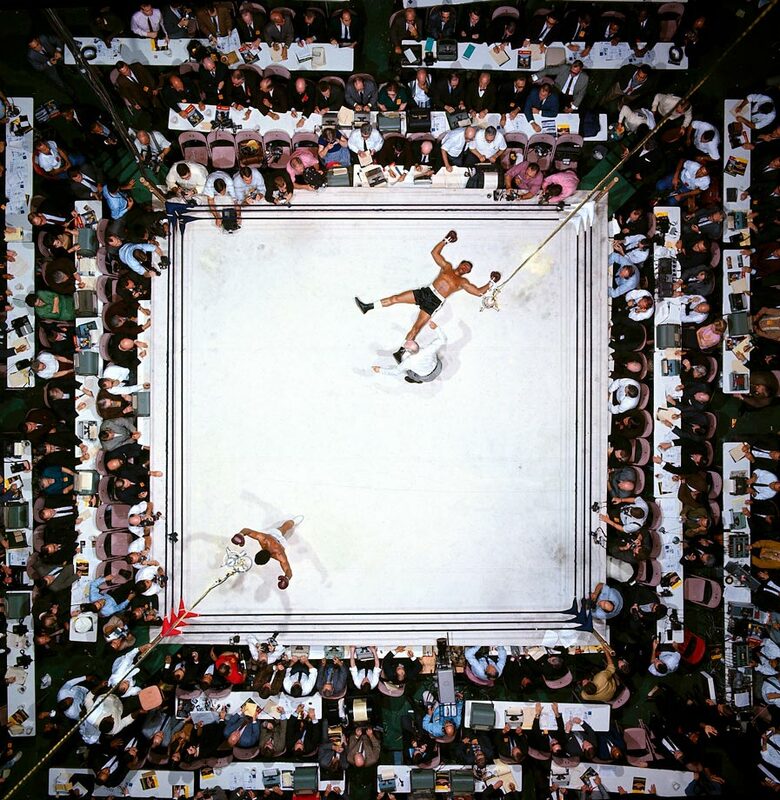 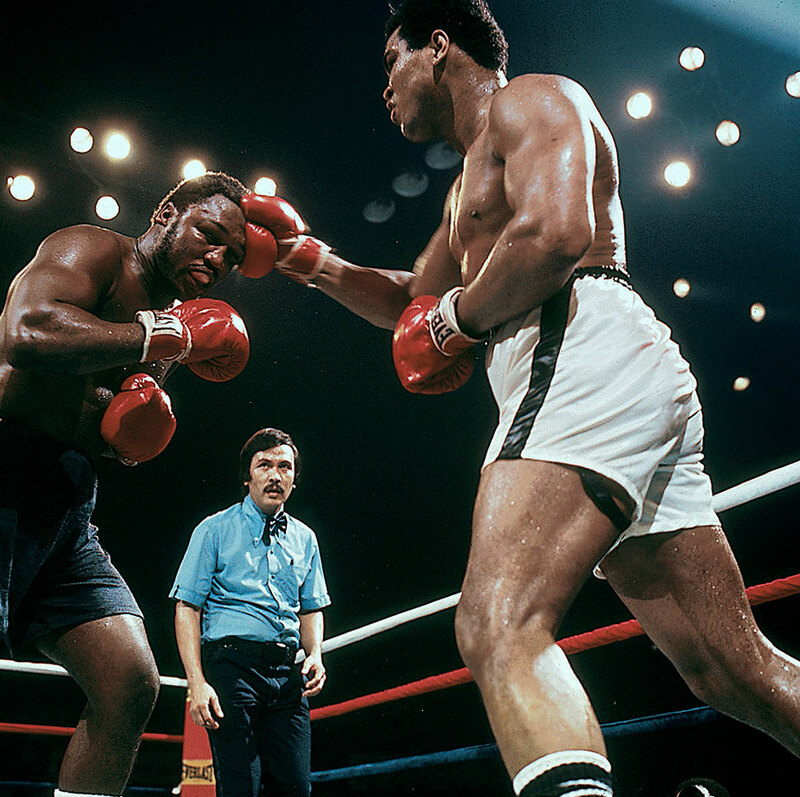 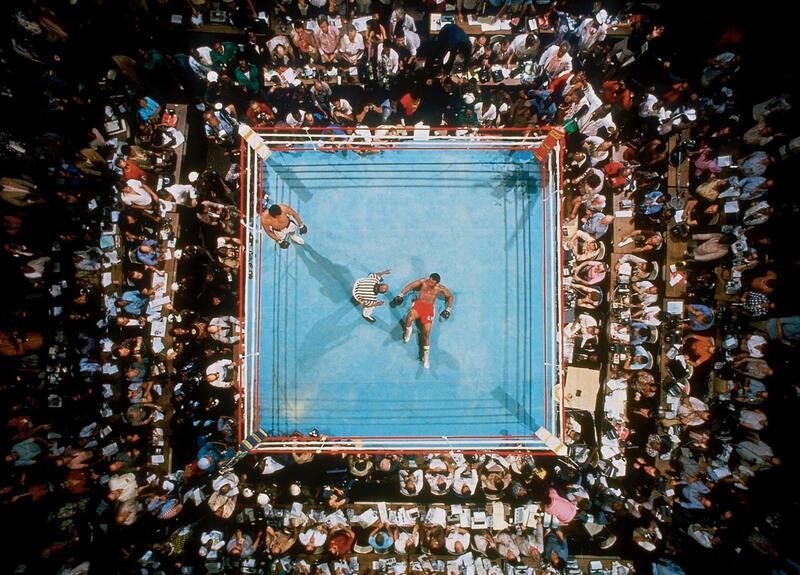 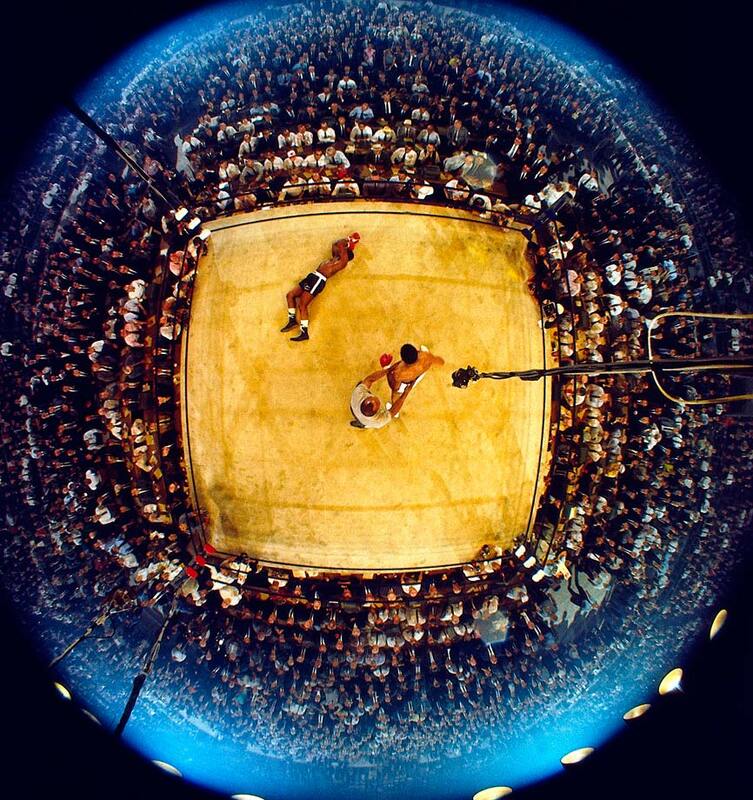 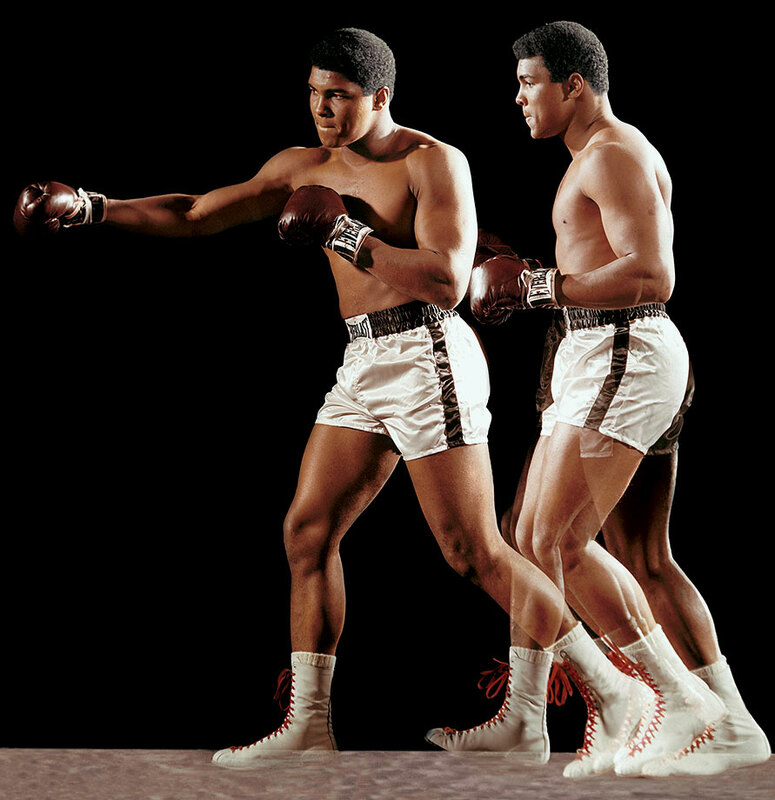 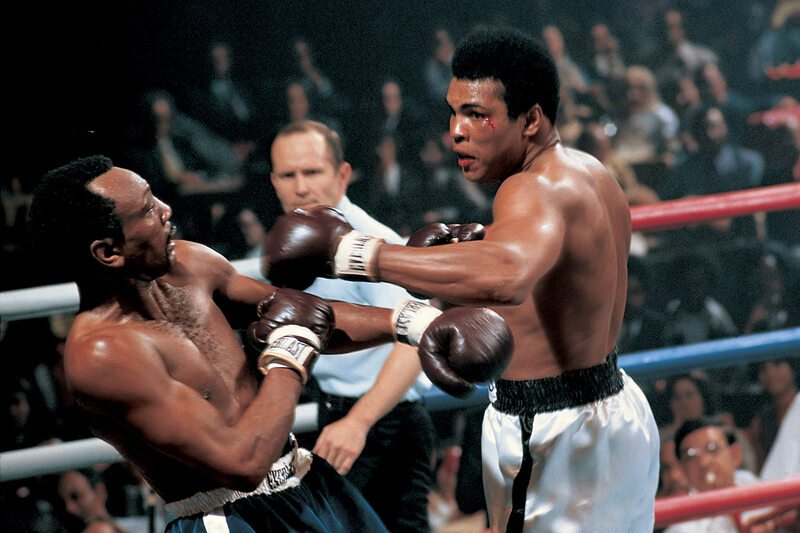 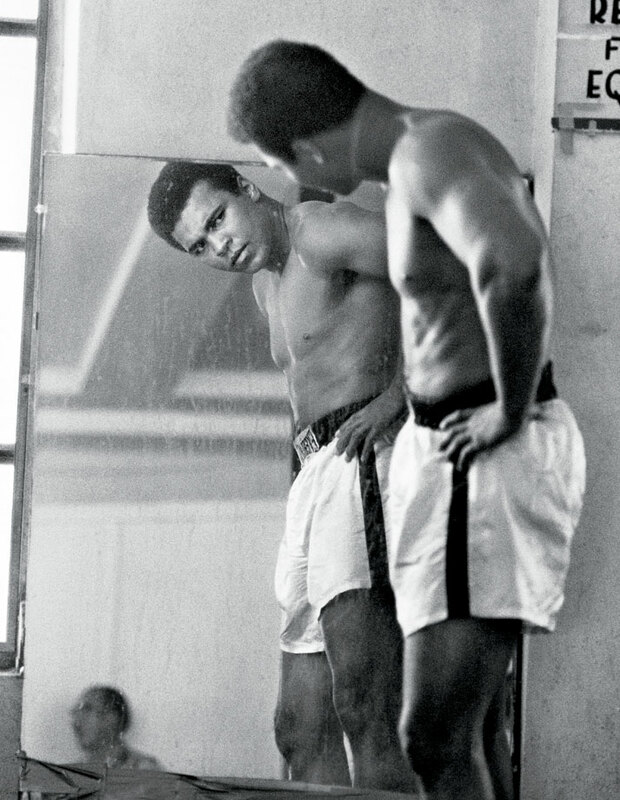 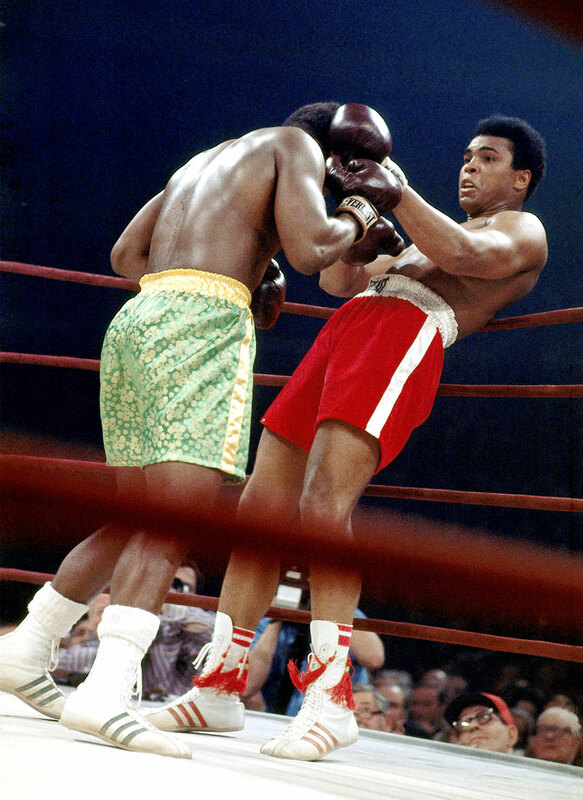 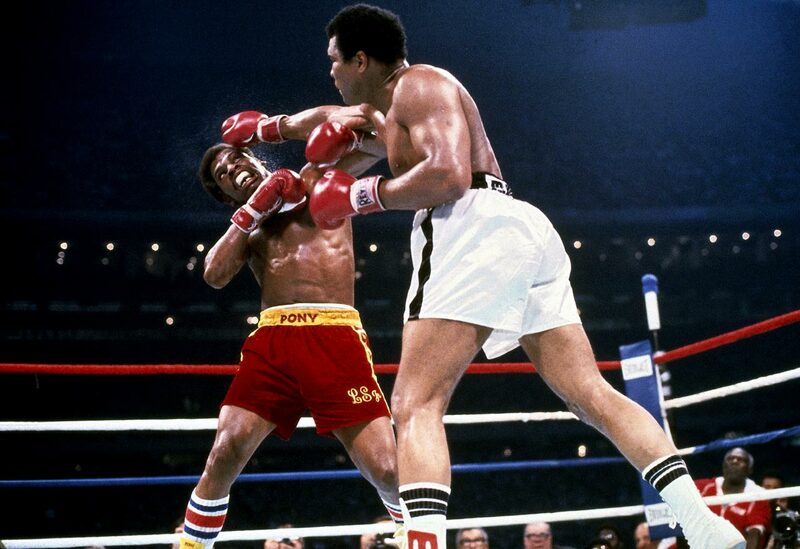 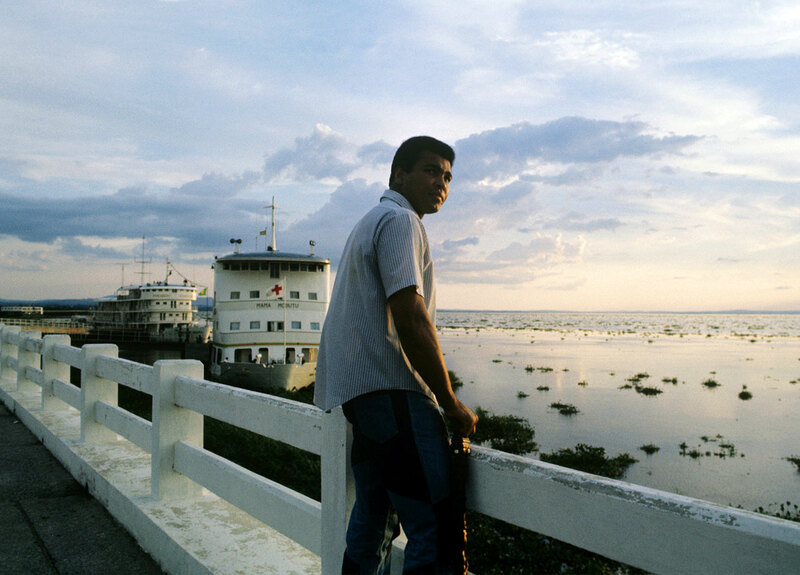 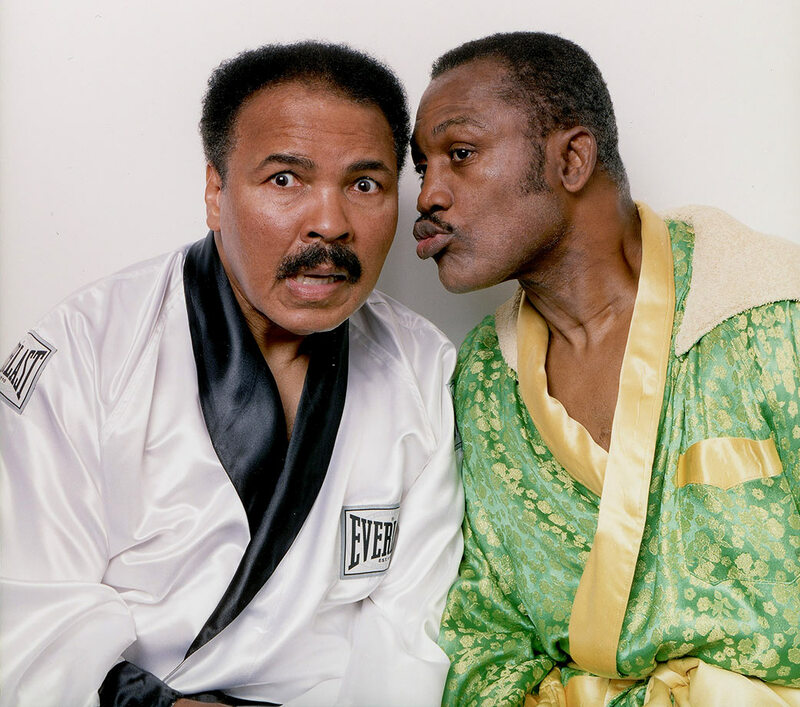 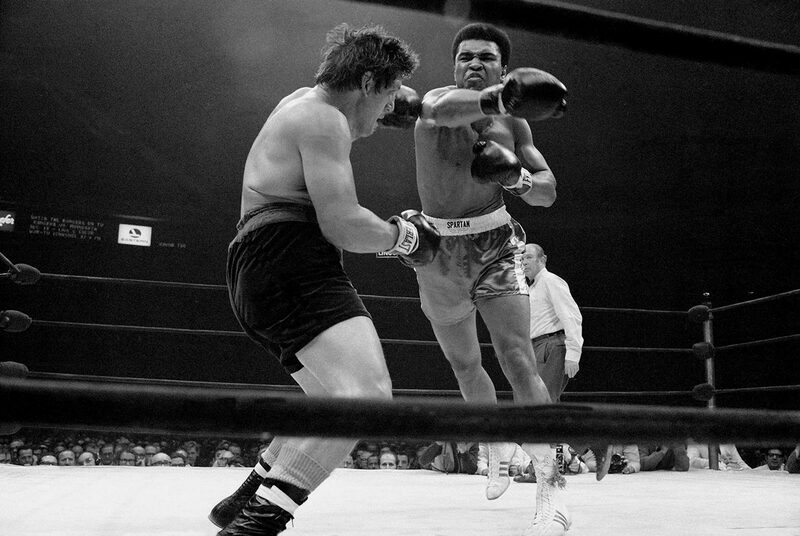 He is widely considered one of the greatest boxers ever and one of the most influential athletes of all time. 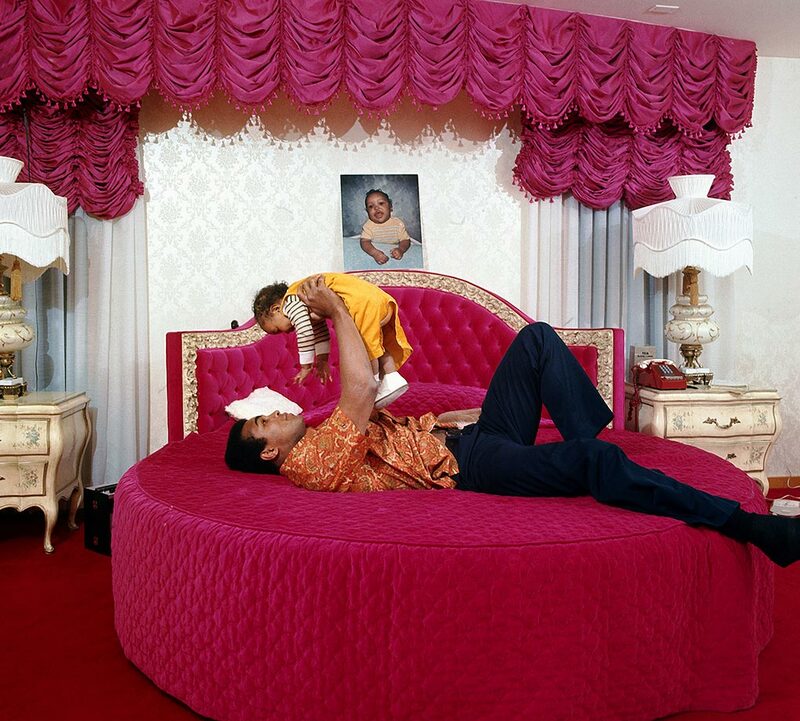 Hana Ali, one of Ali’s nine children, shared an anecdote from the scene at her father’s bedside as he died. 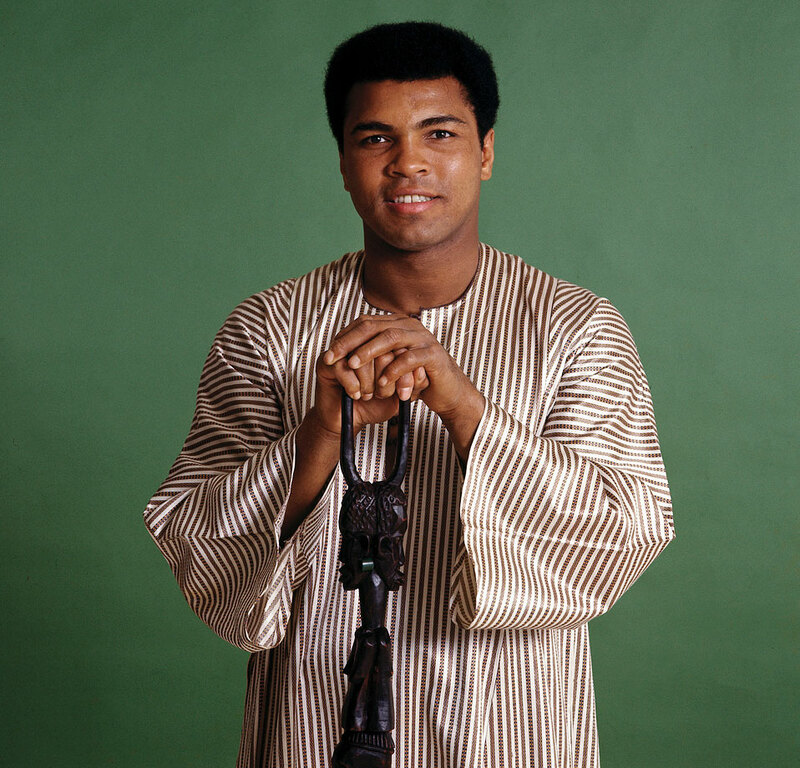 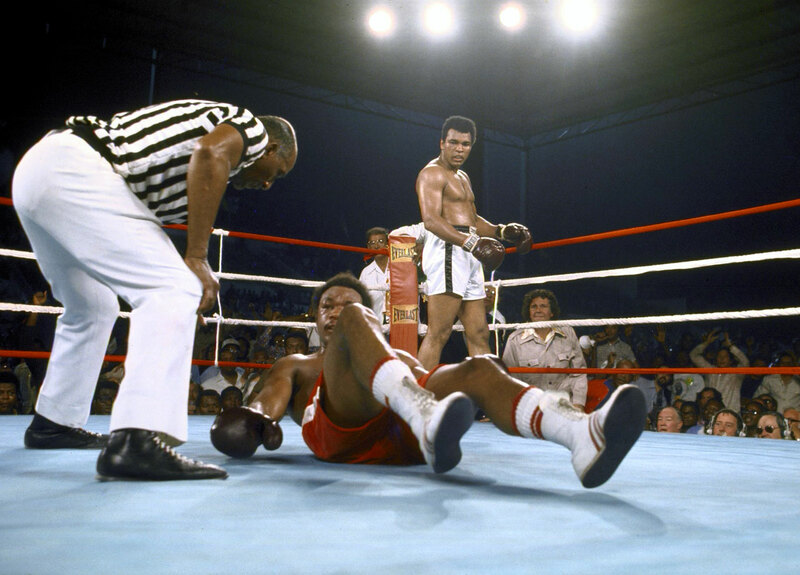 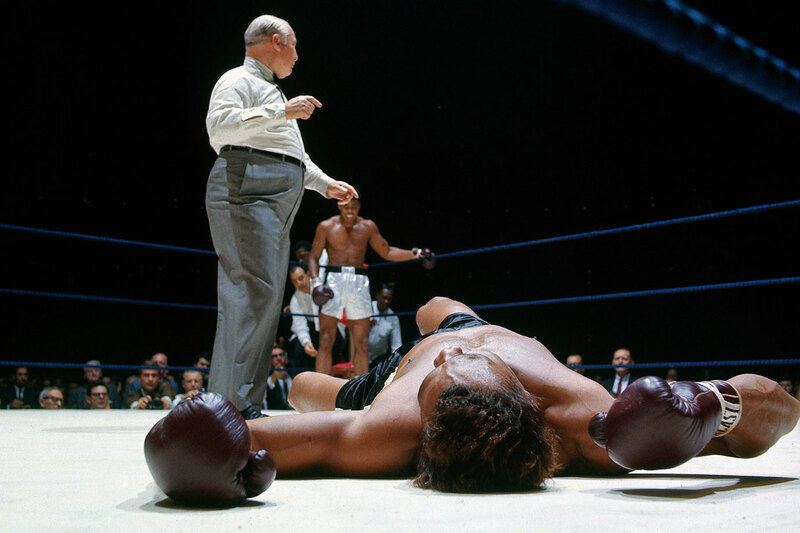 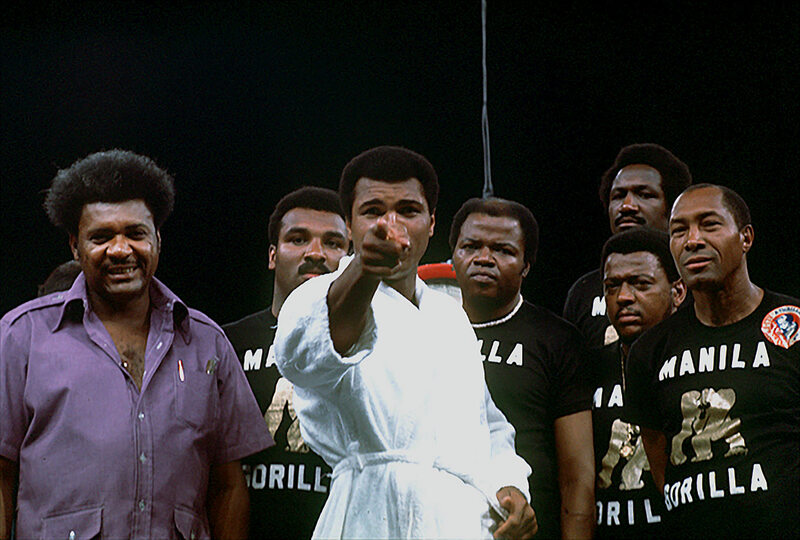 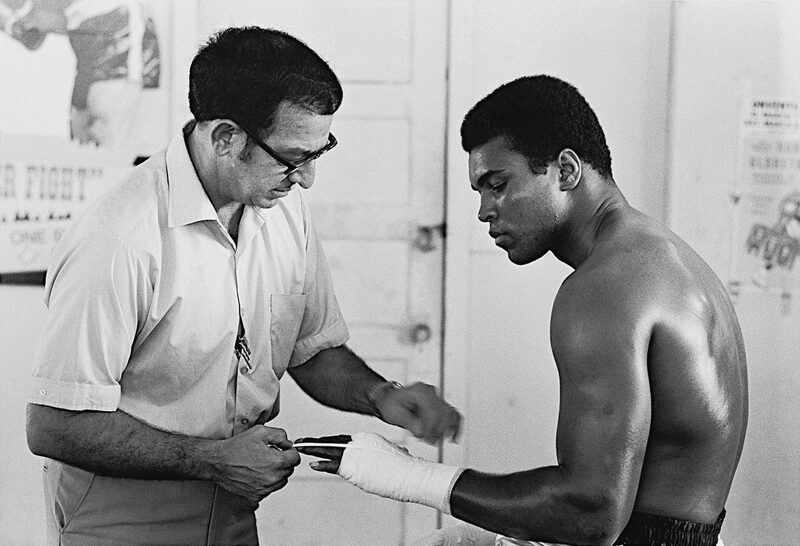 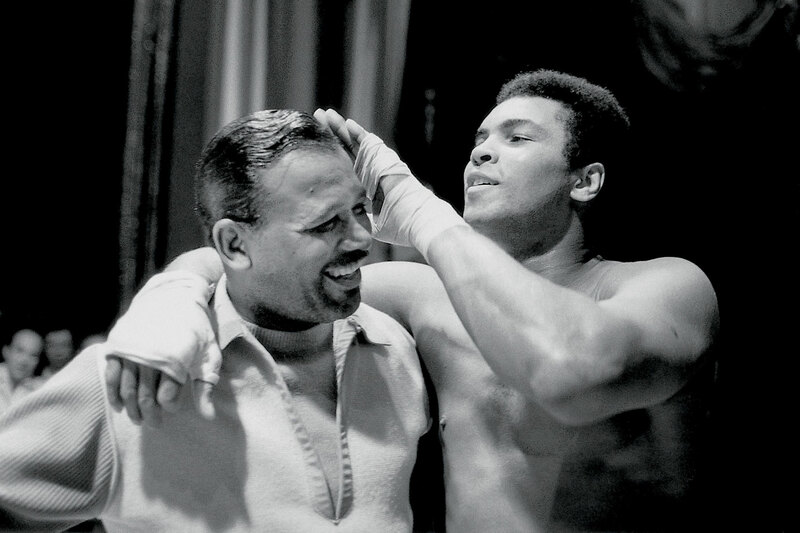 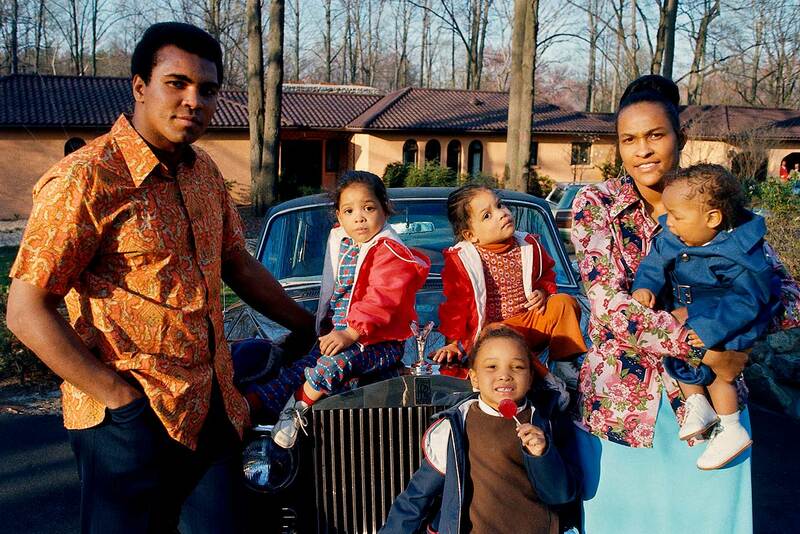 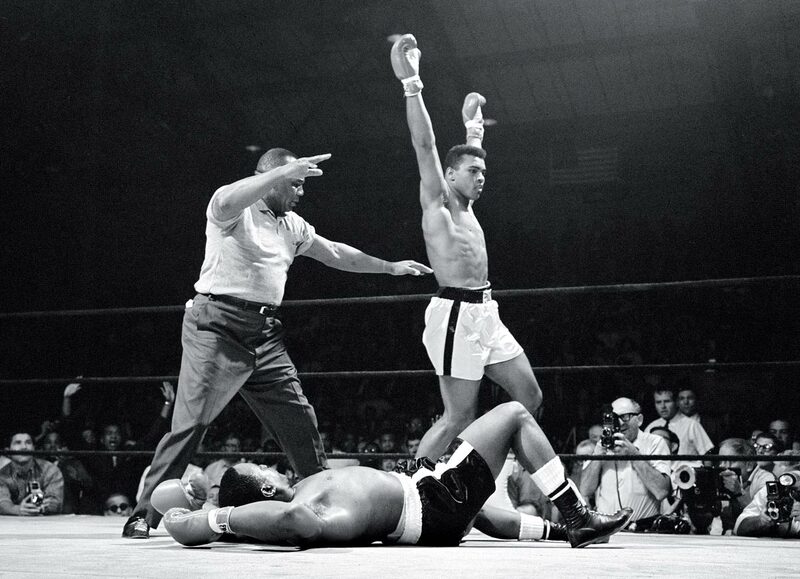 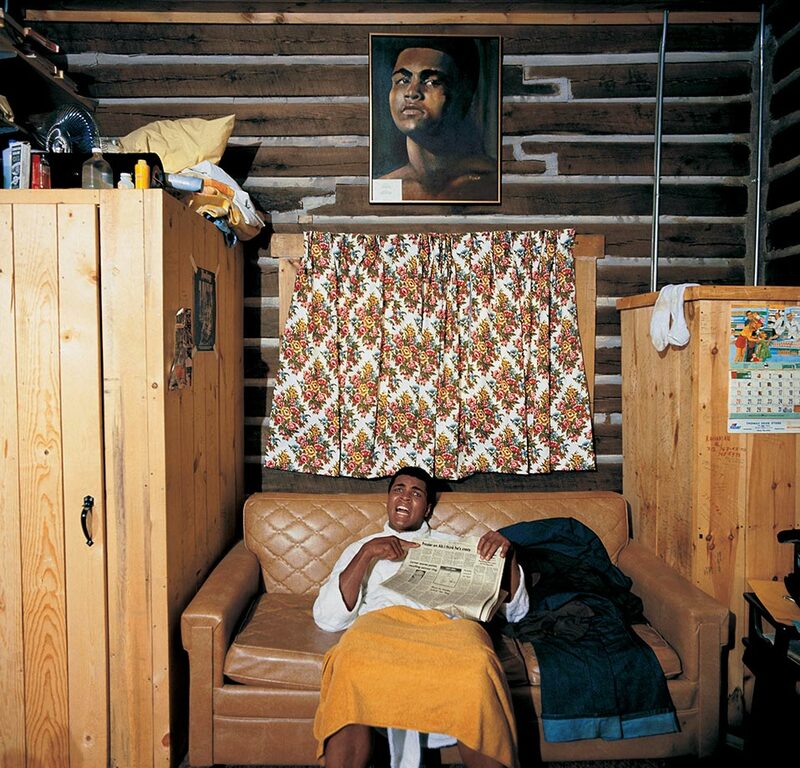 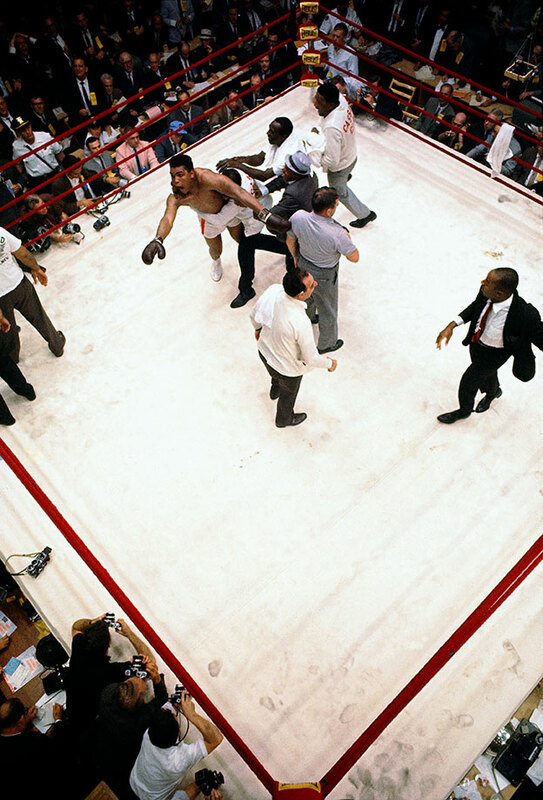 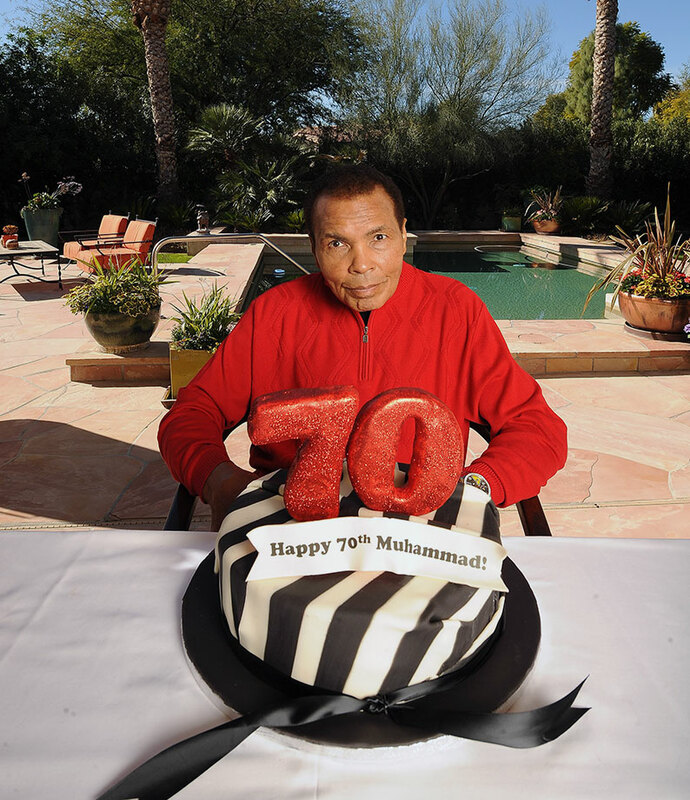 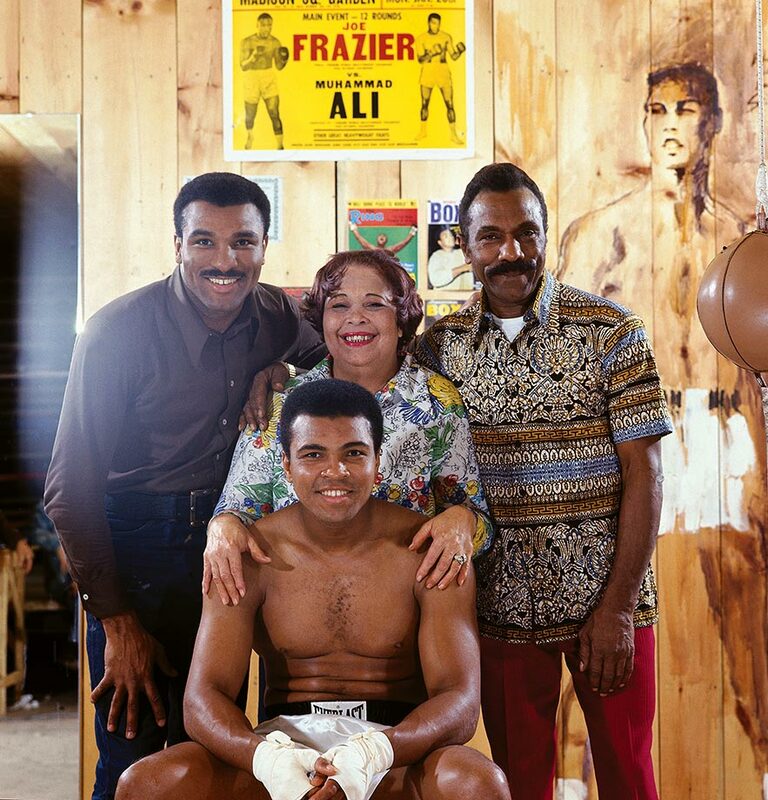 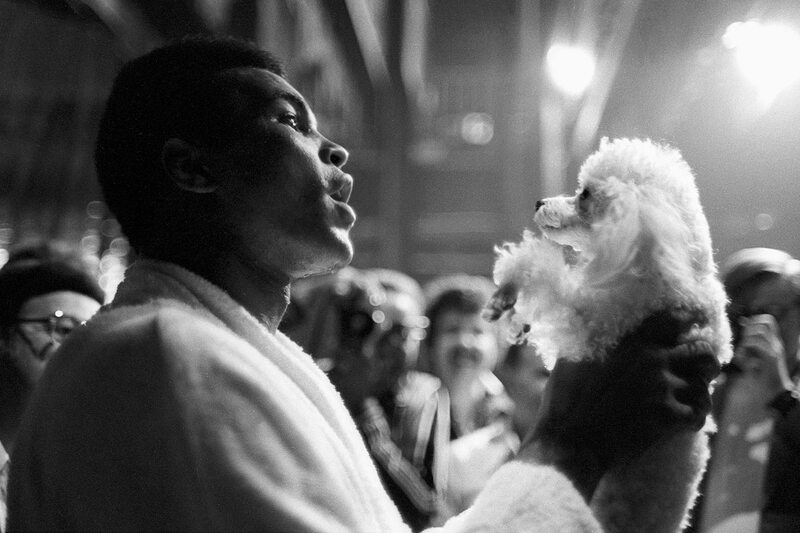 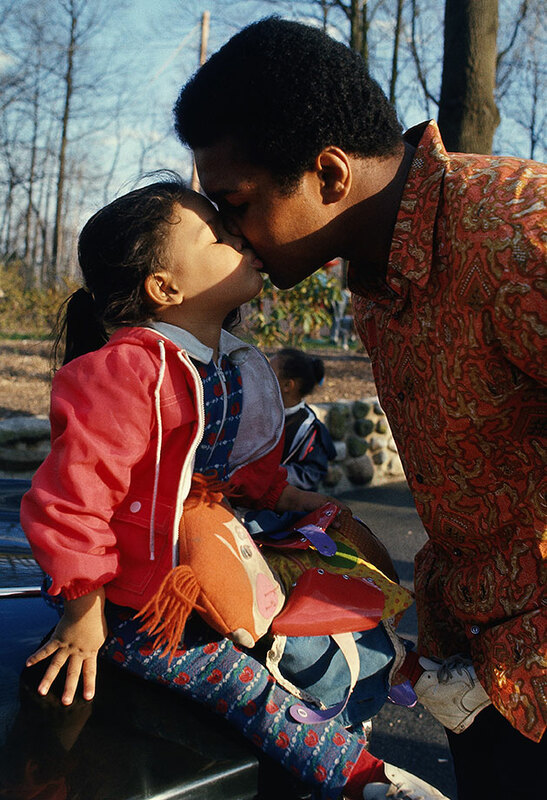 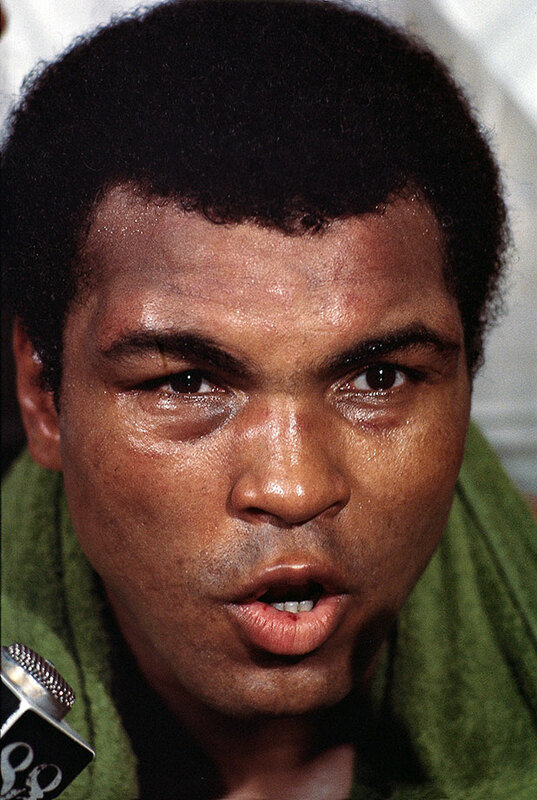 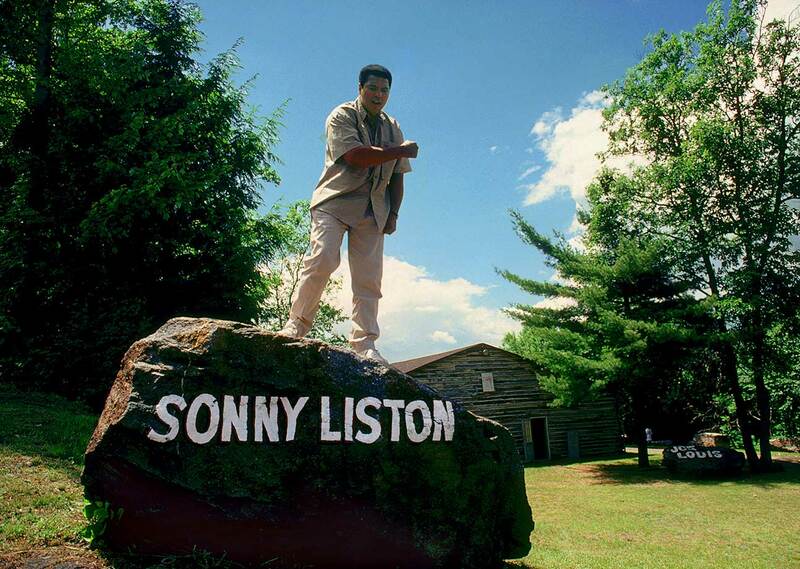 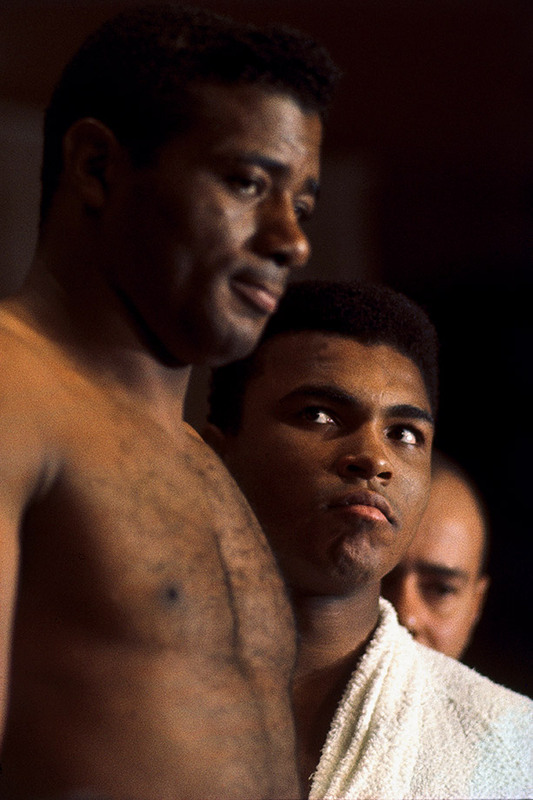 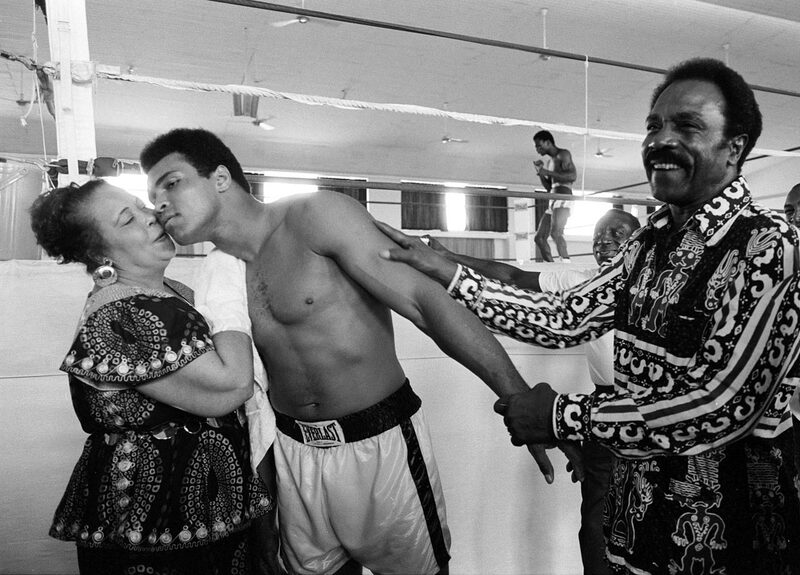 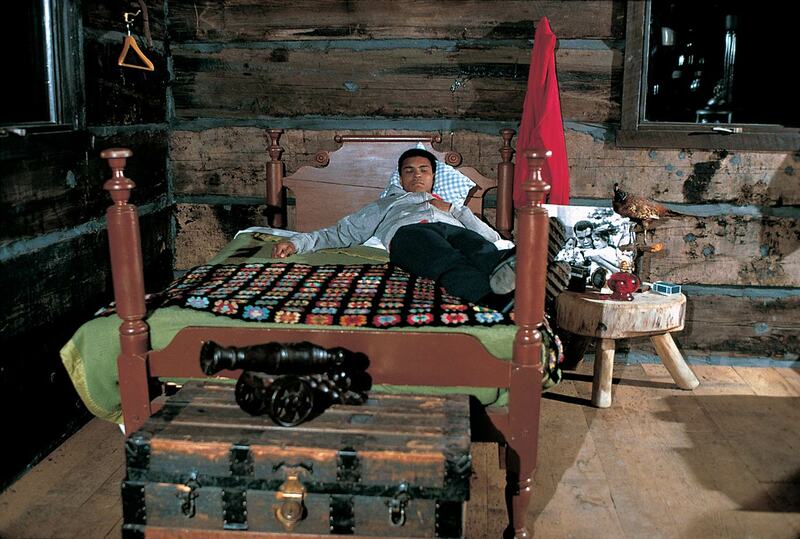 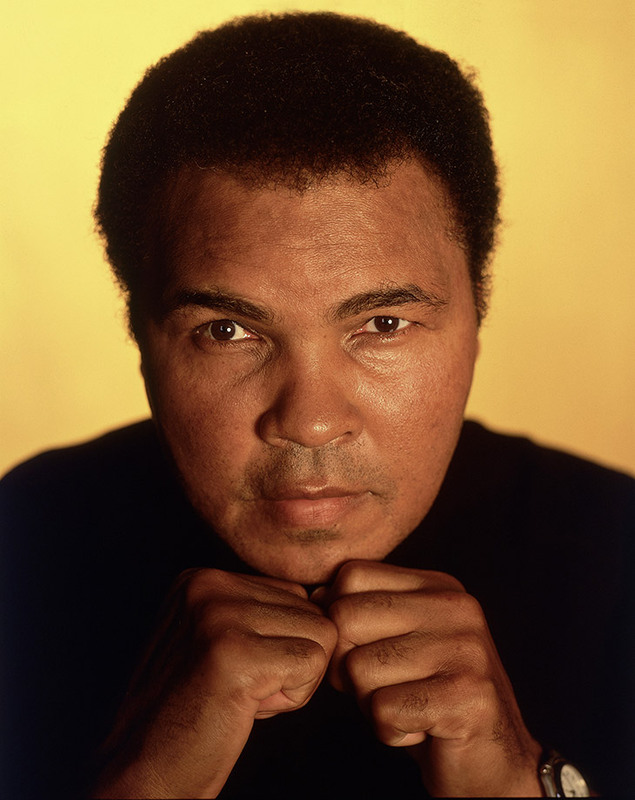 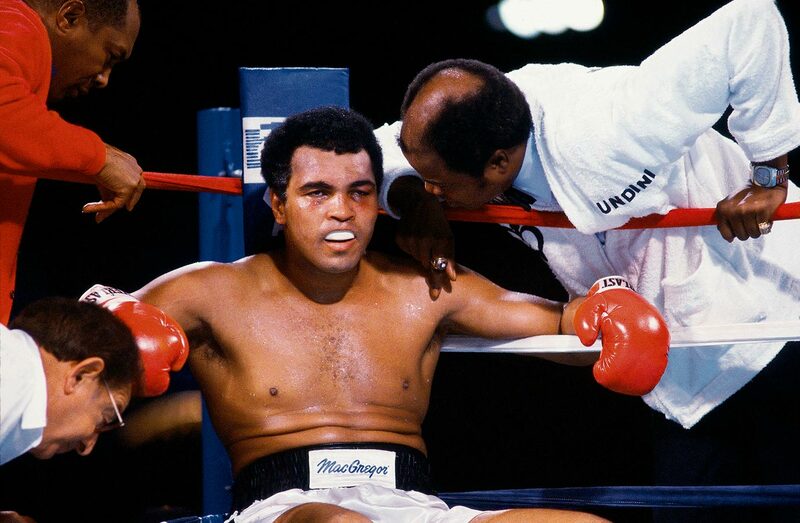 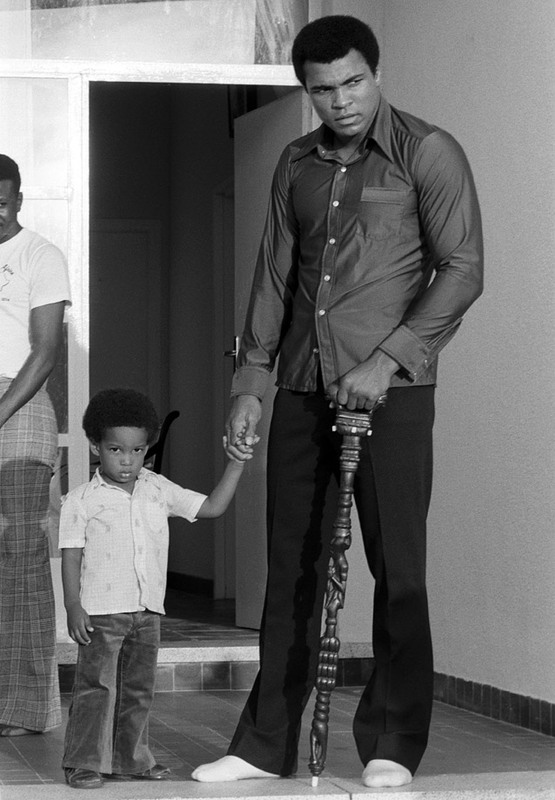 Ali is survived by his wife Lonnie and his children.